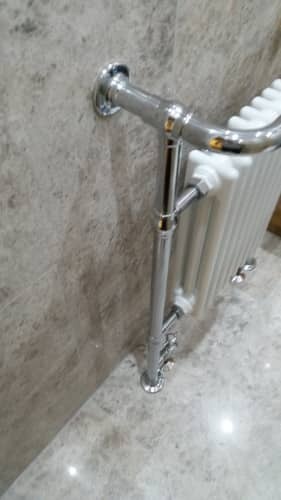 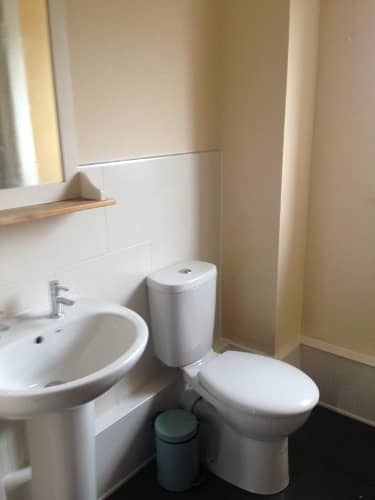 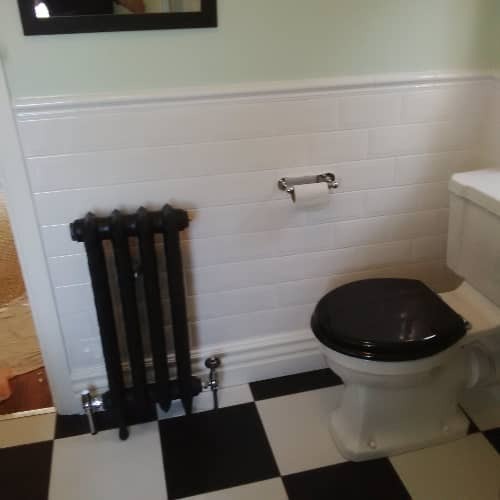 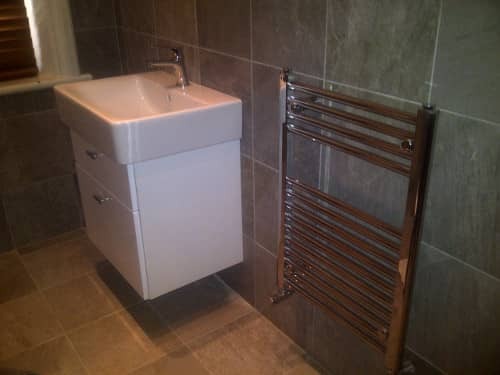 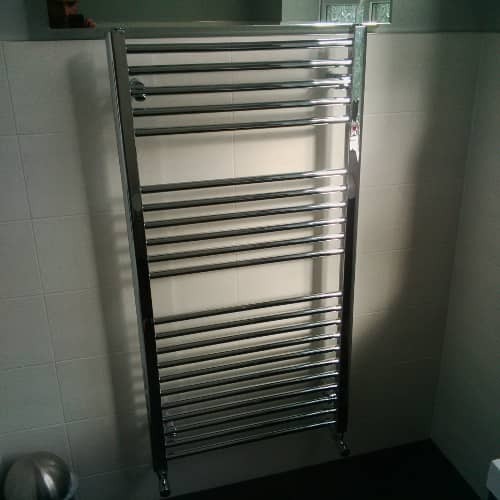 New Boiler or Bathroom? 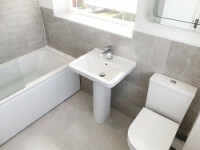 We offer Buy Now Pay Later - 12 months! 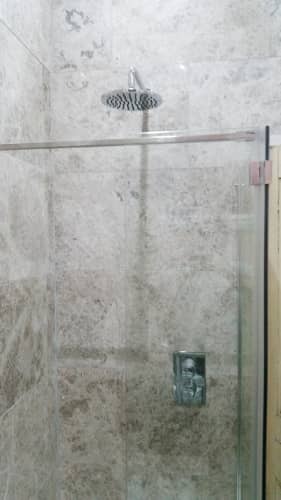 0% interest! 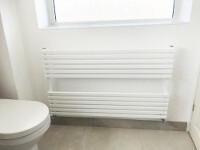 We offer up to 10 year finance. 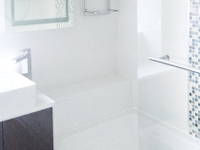 Contact us today to discuss finance options! 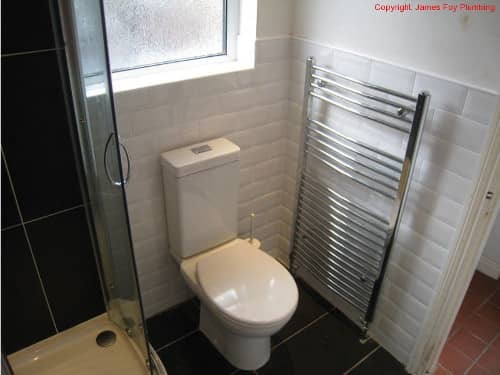 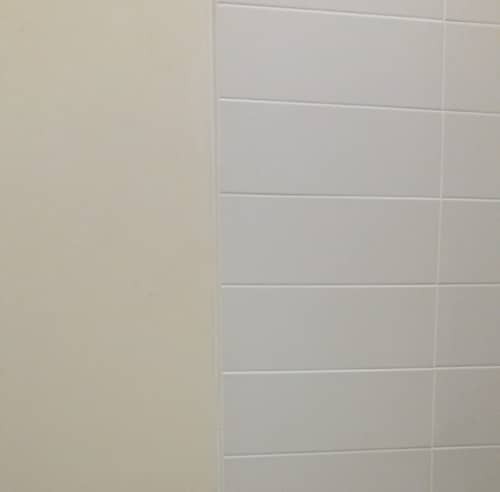 Welcome to our bathroom photographs gallery. 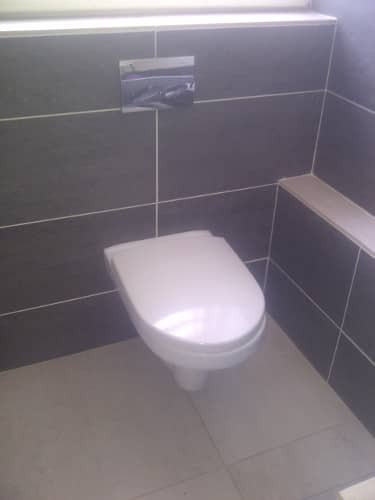 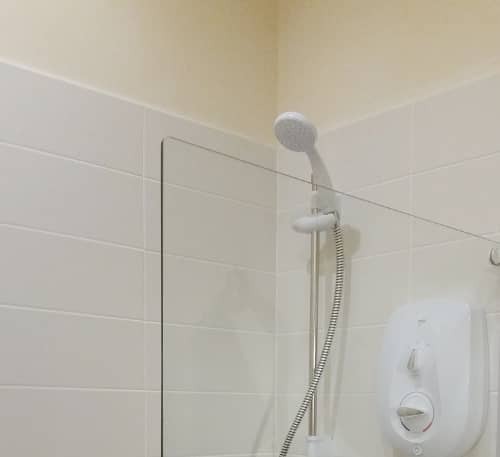 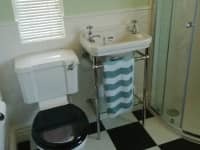 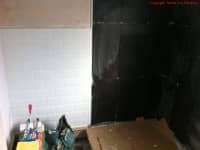 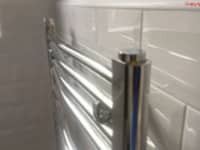 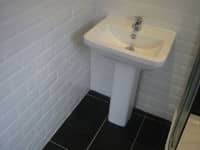 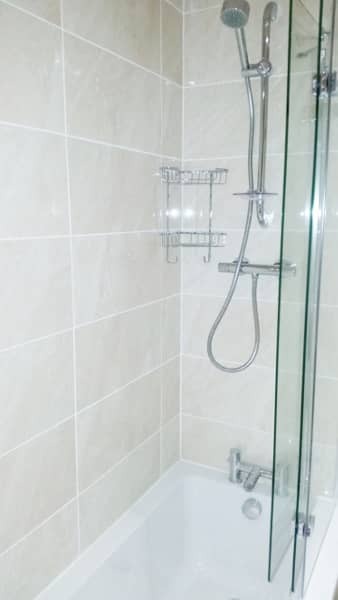 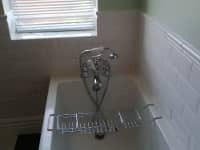 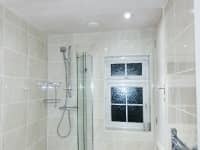 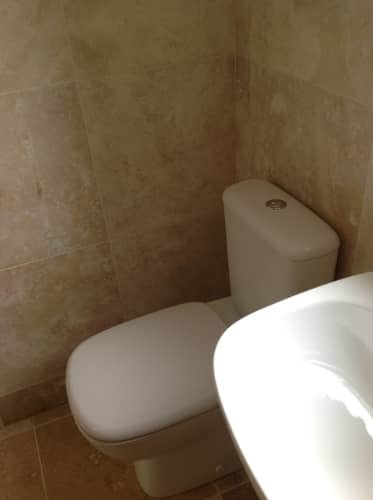 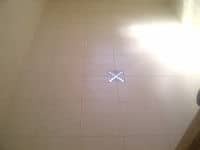 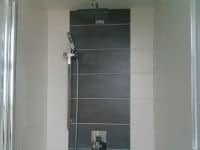 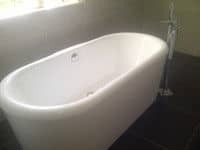 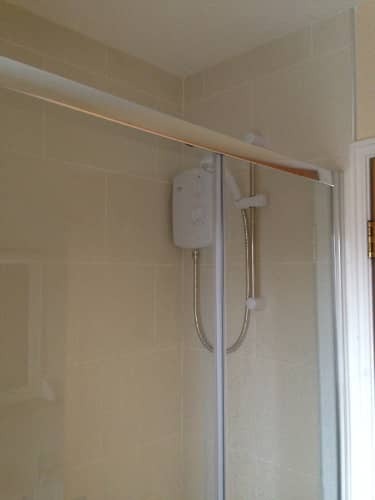 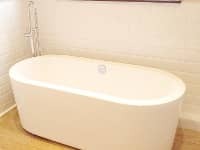 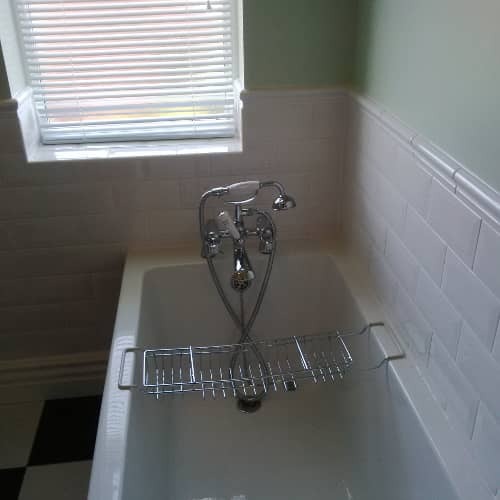 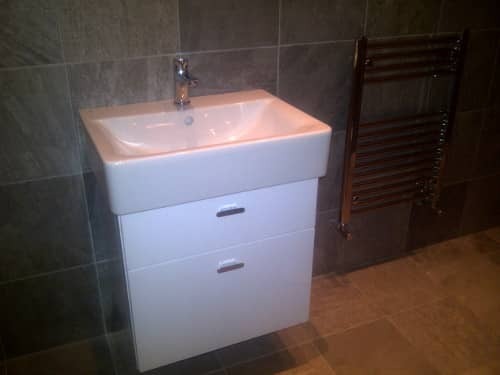 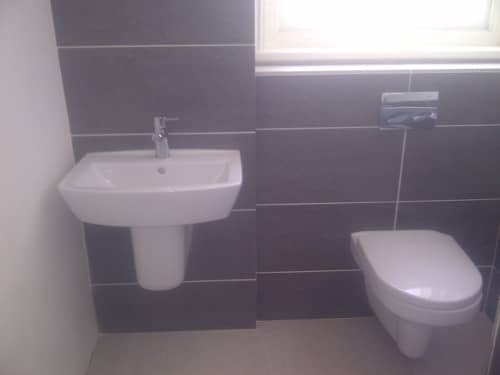 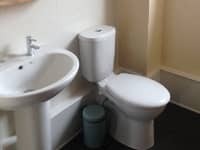 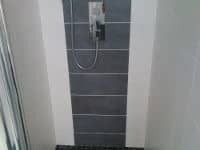 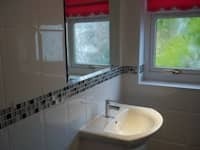 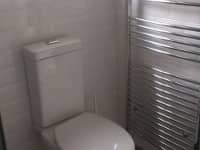 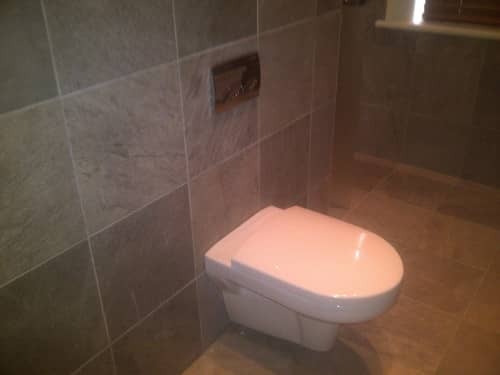 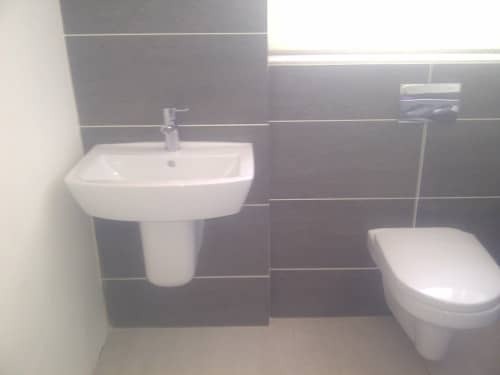 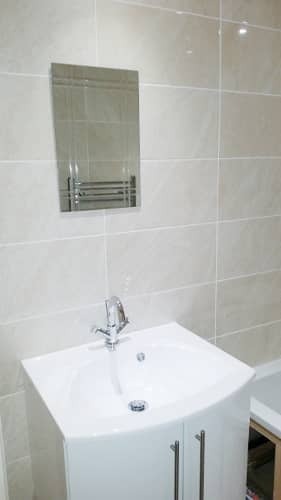 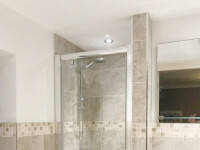 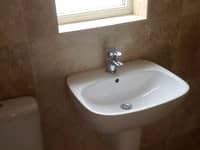 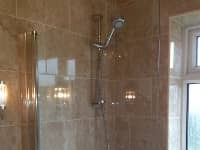 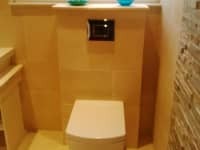 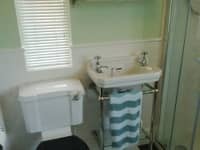 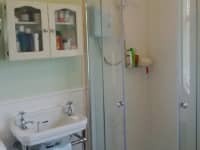 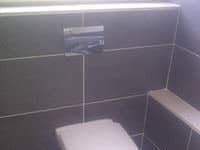 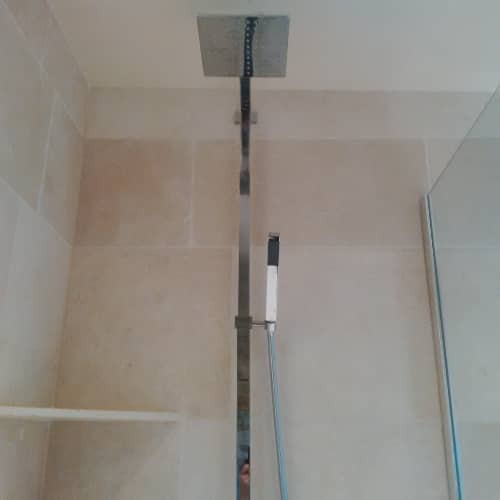 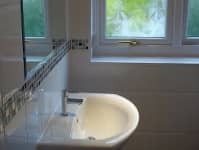 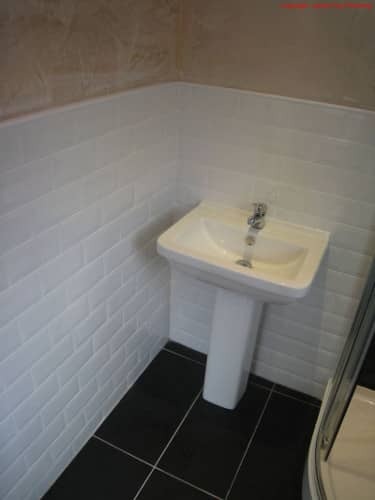 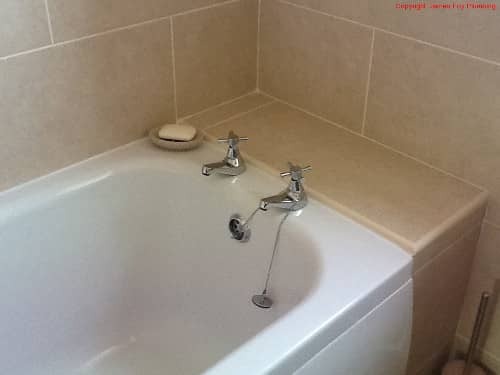 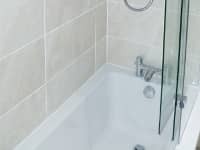 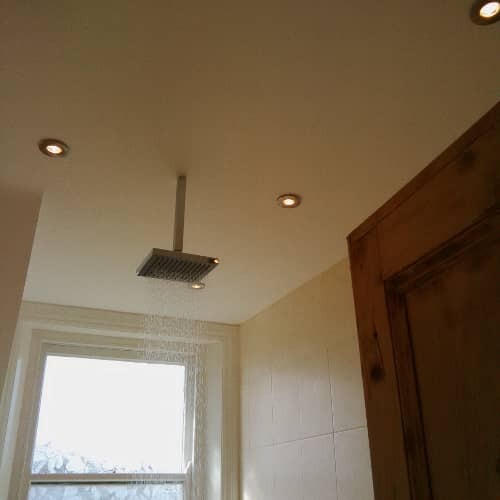 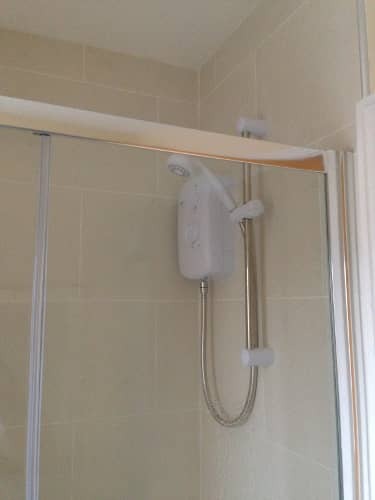 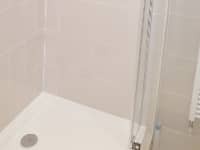 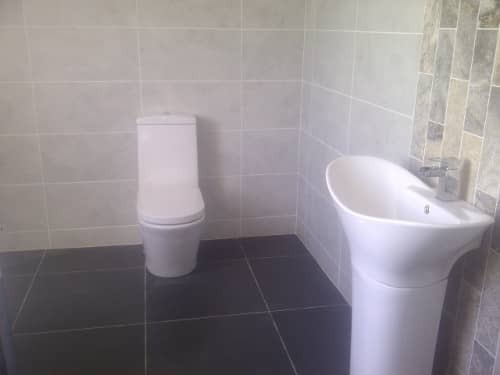 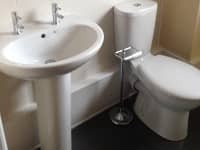 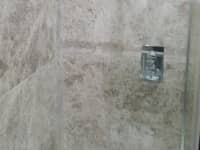 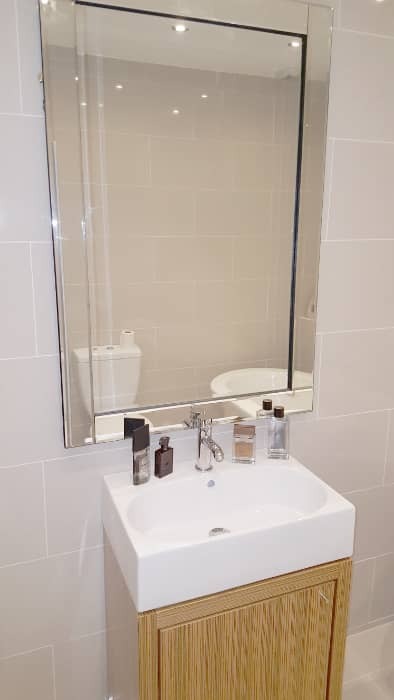 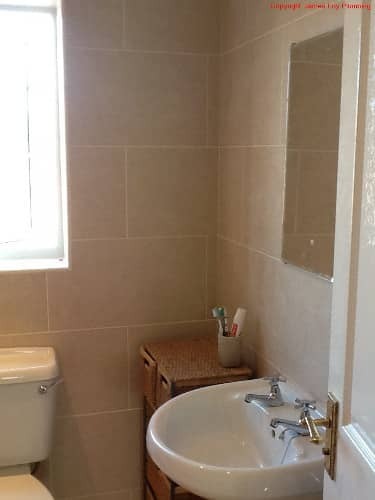 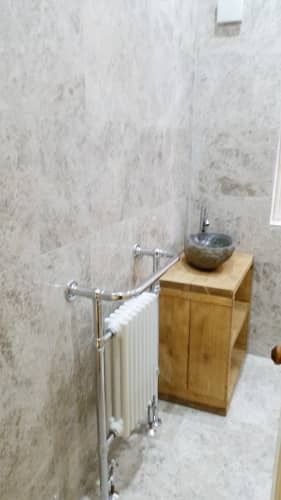 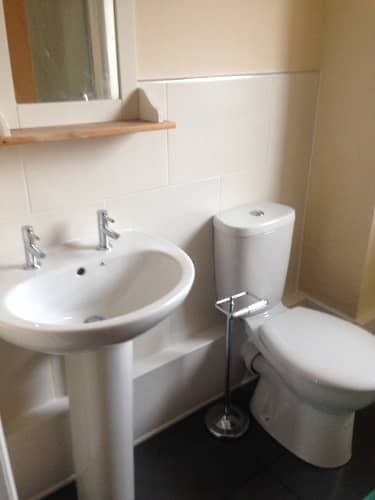 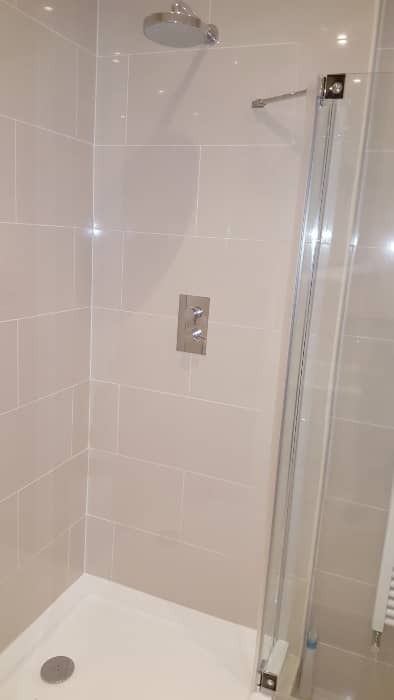 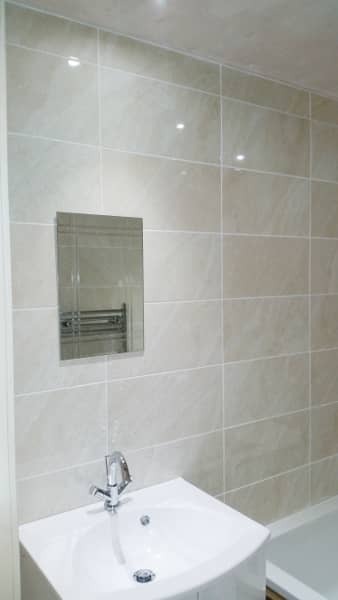 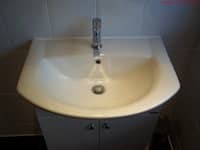 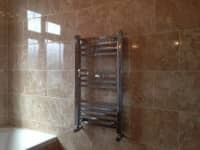 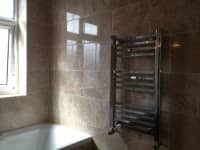 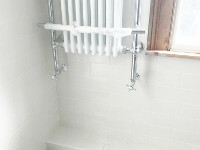 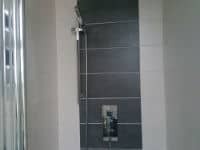 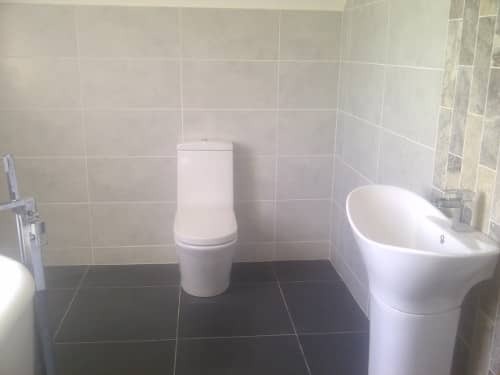 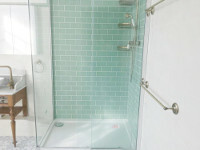 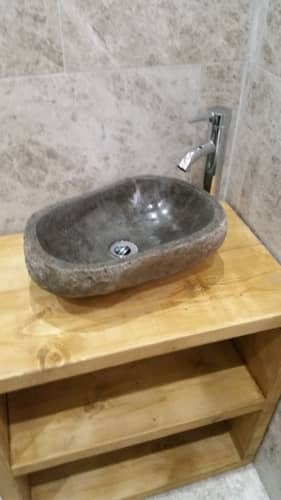 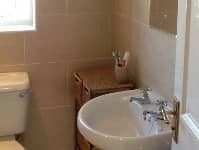 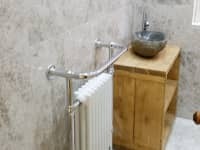 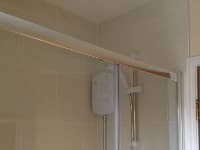 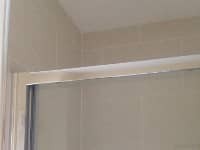 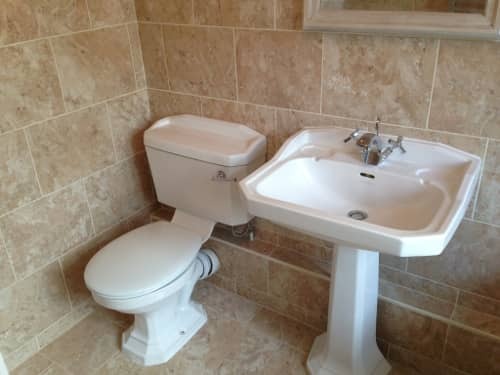 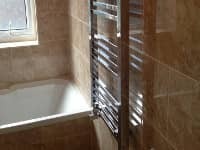 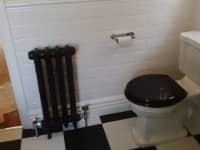 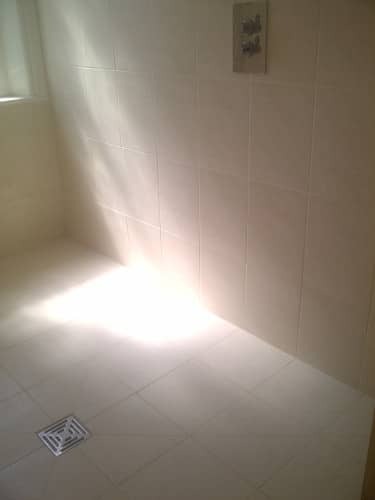 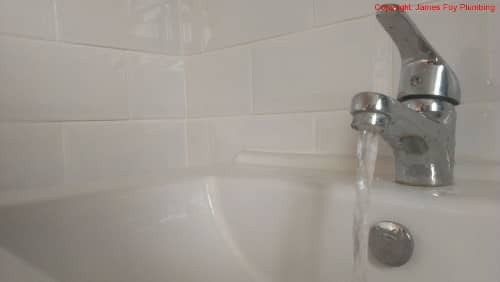 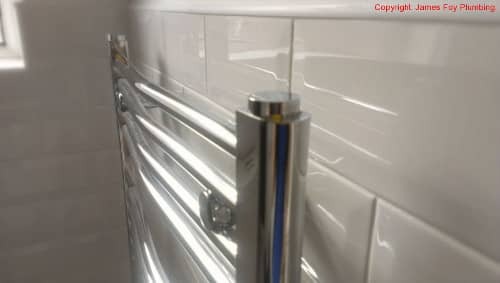 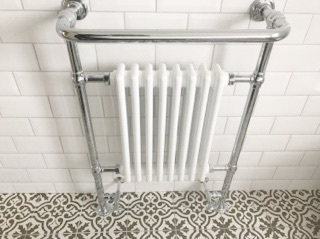 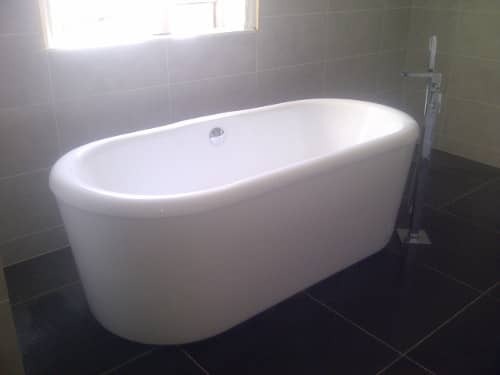 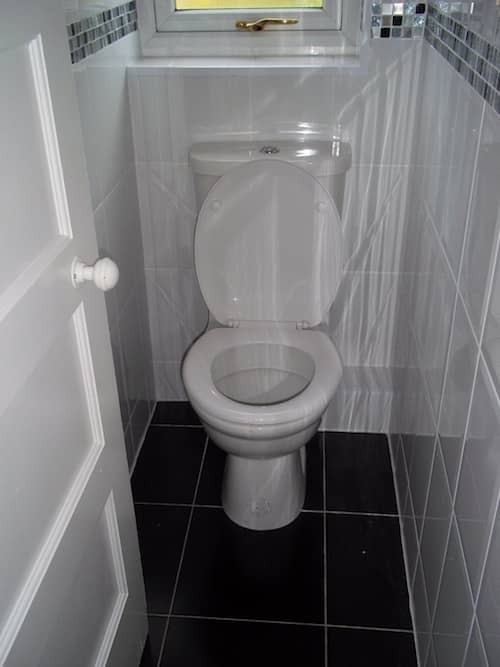 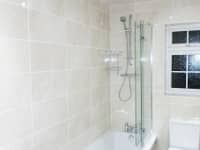 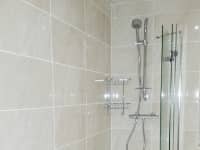 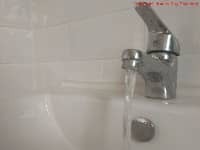 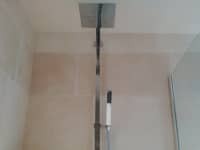 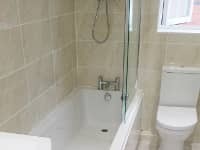 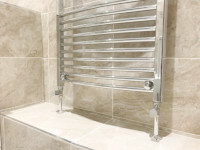 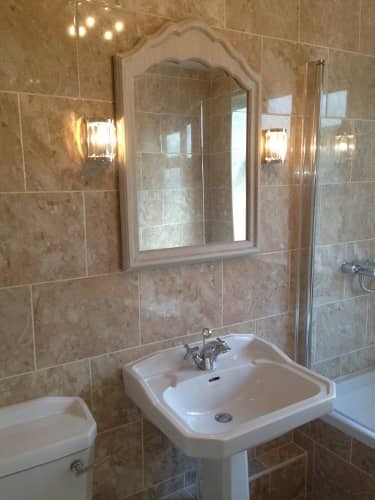 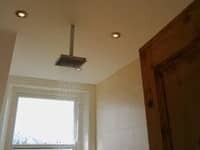 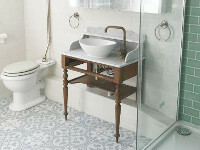 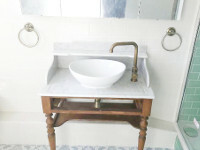 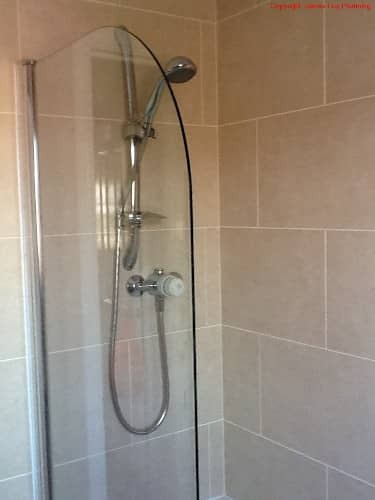 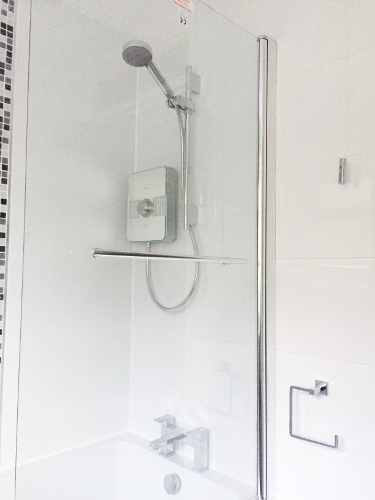 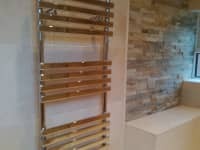 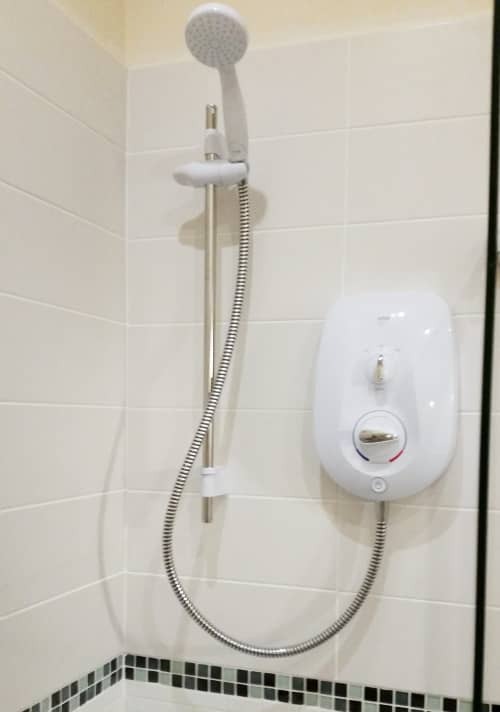 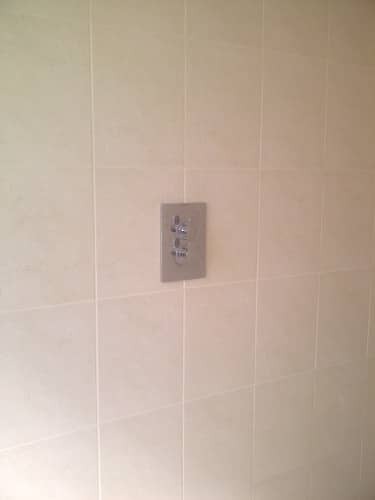 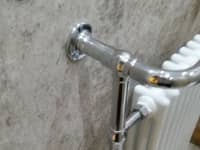 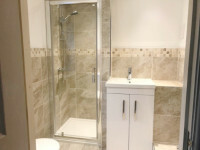 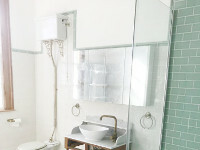 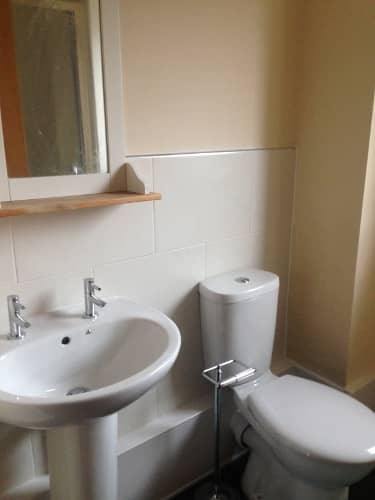 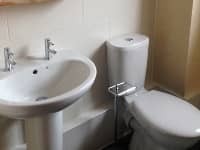 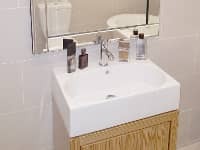 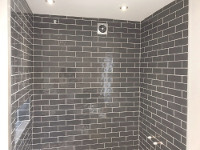 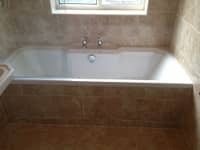 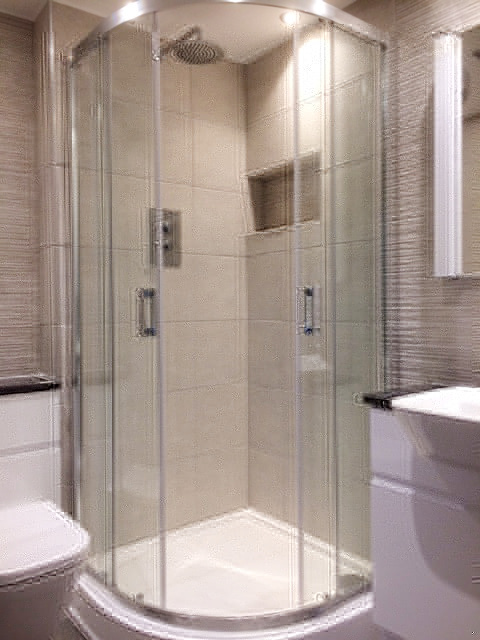 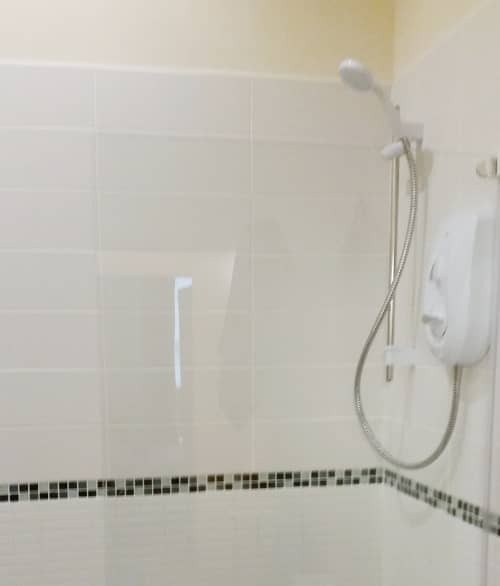 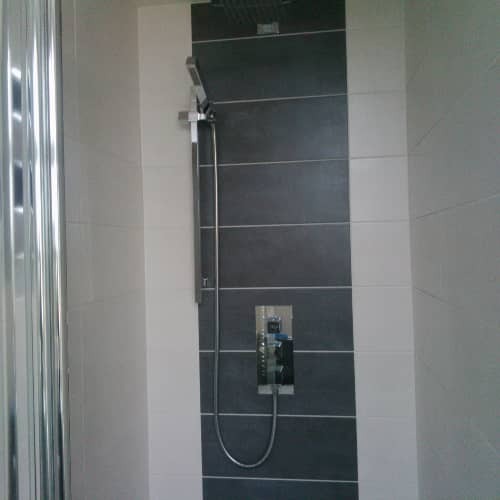 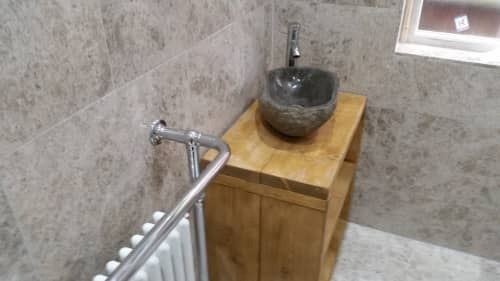 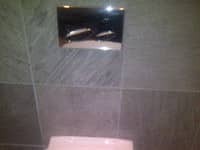 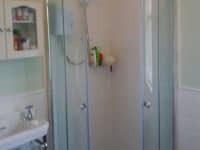 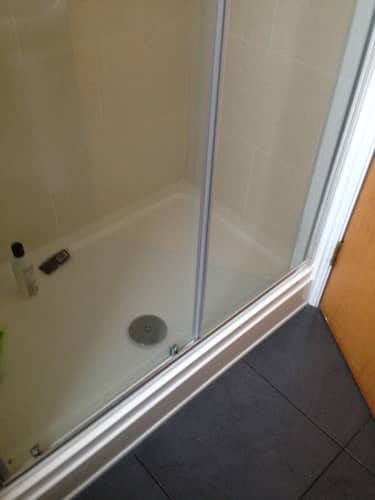 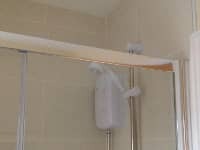 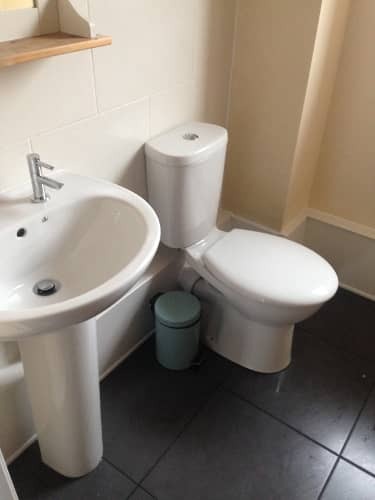 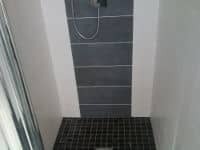 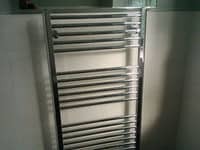 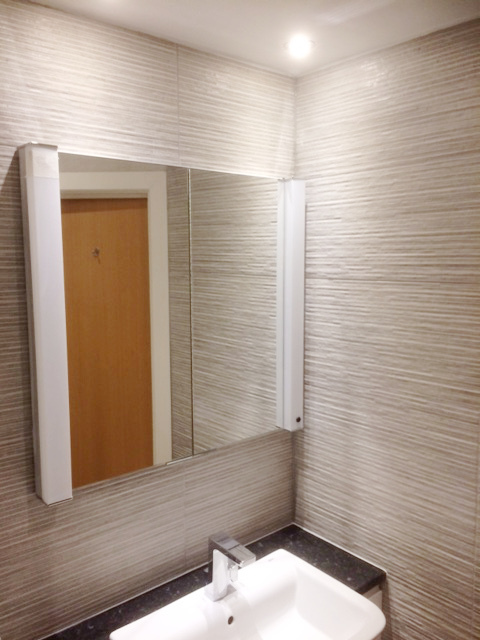 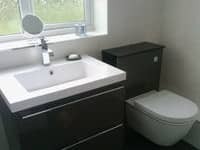 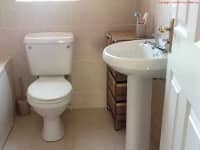 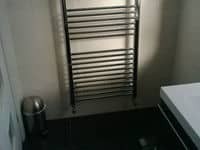 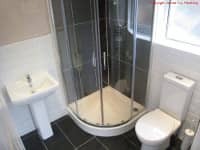 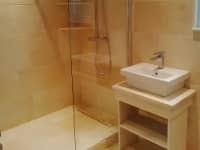 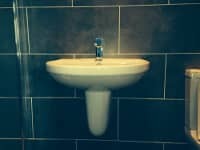 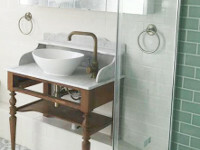 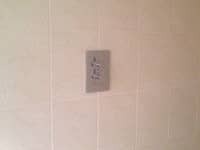 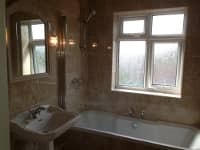 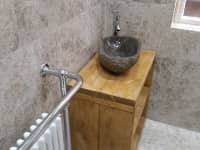 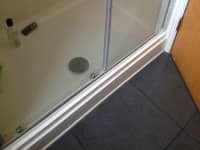 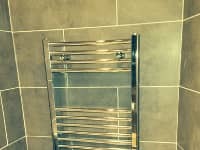 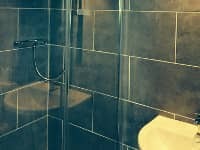 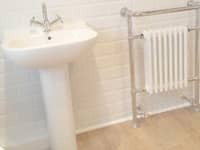 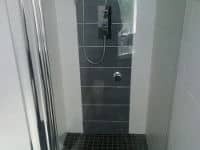 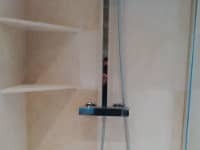 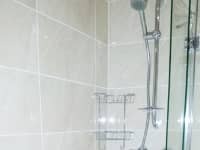 All the bathrooms here have been entirely installed by us, including all the tiling, electrics, plumbing and wall works. 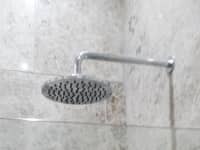 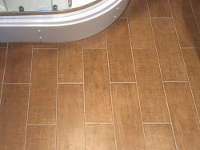 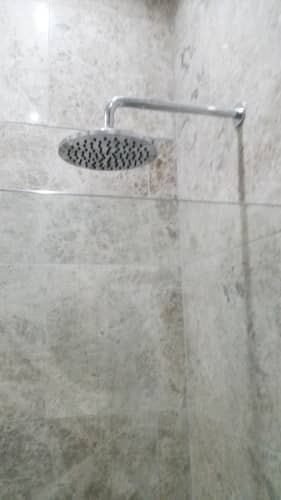 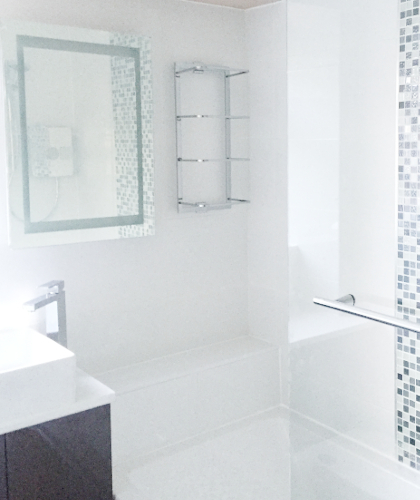 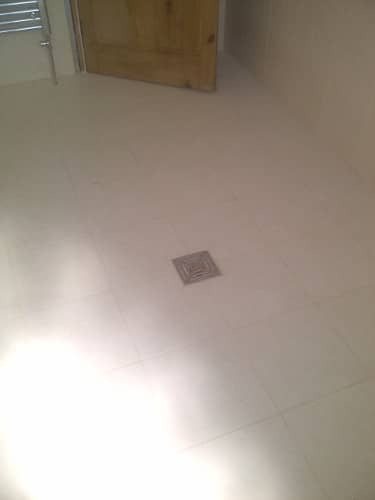 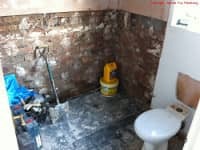 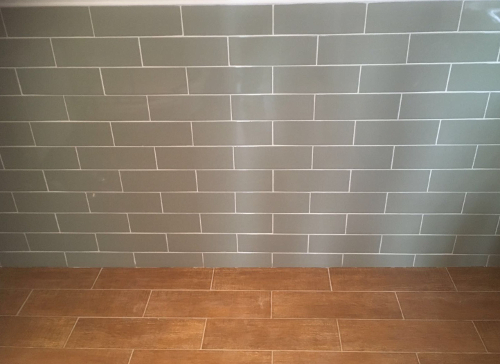 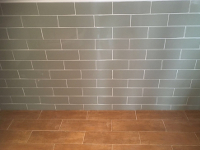 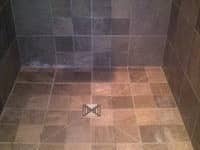 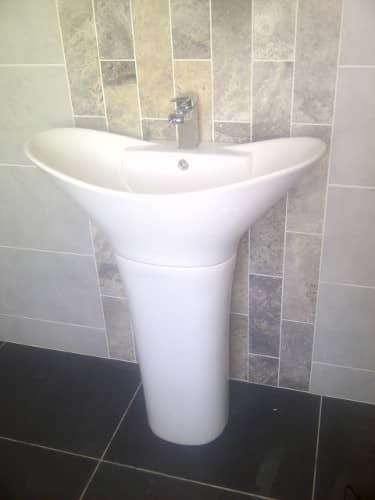 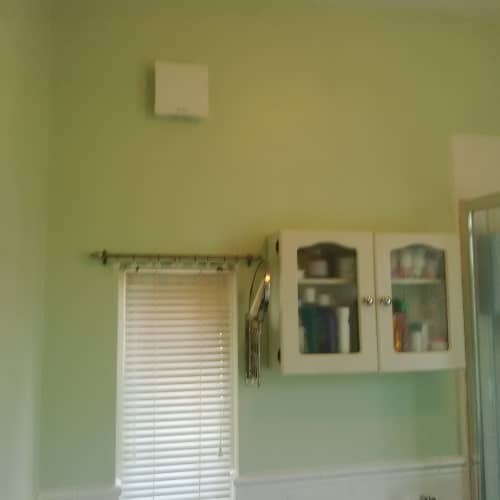 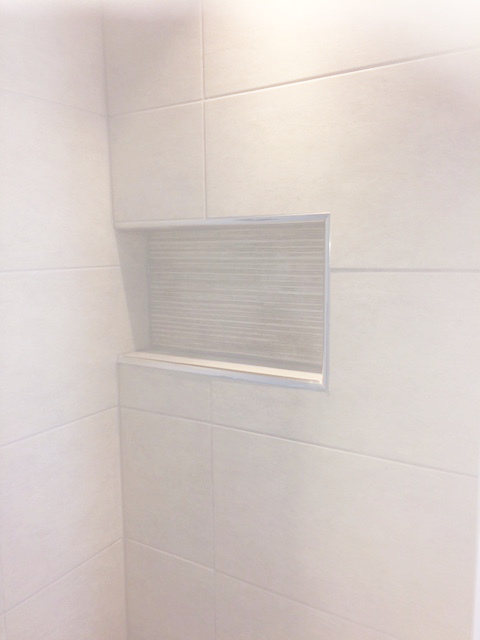 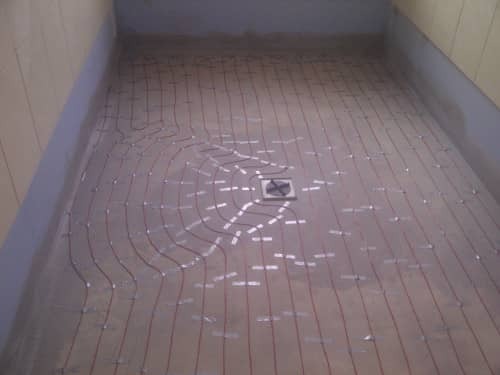 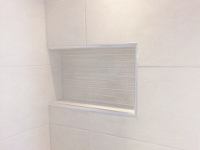 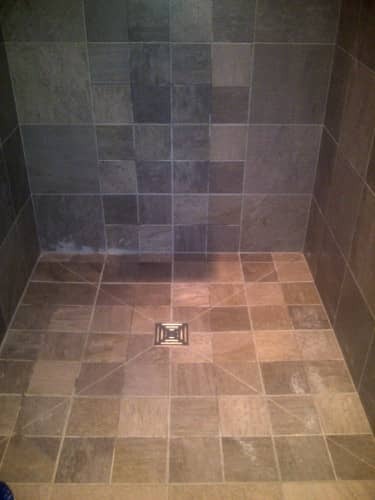 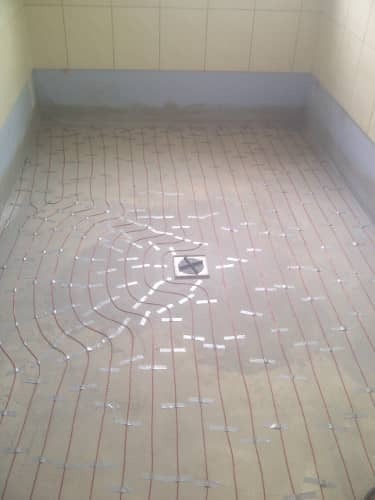 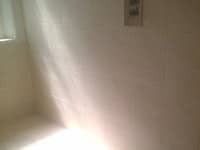 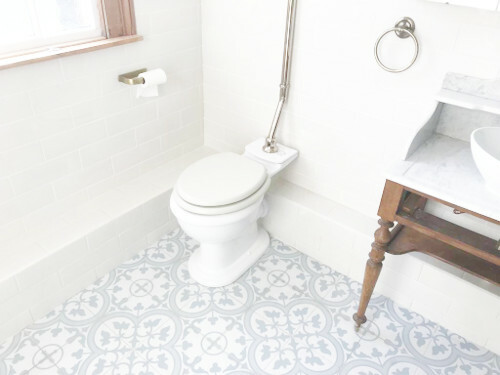 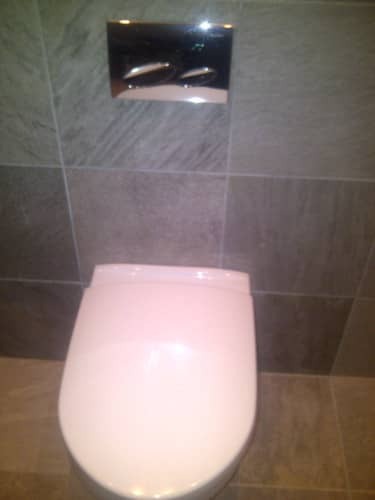 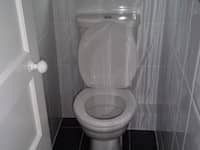 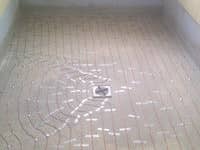 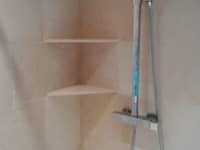 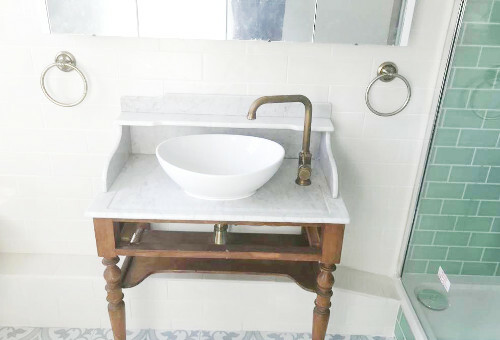 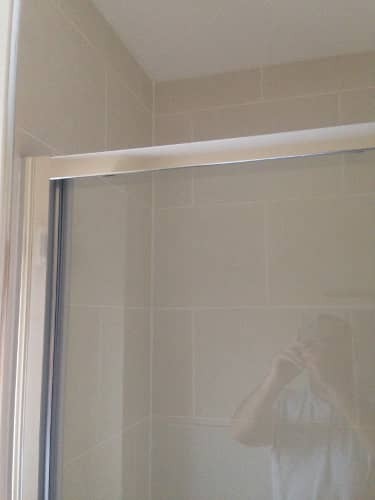 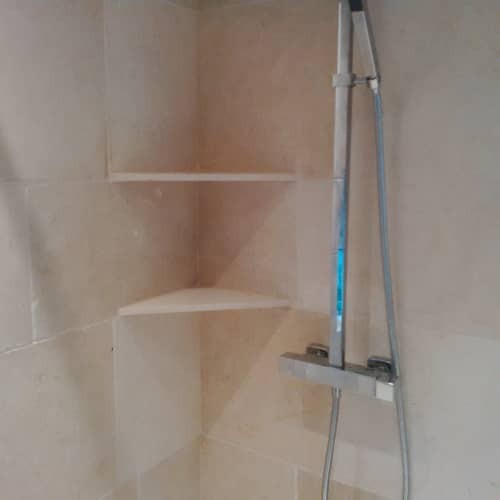 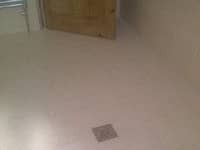 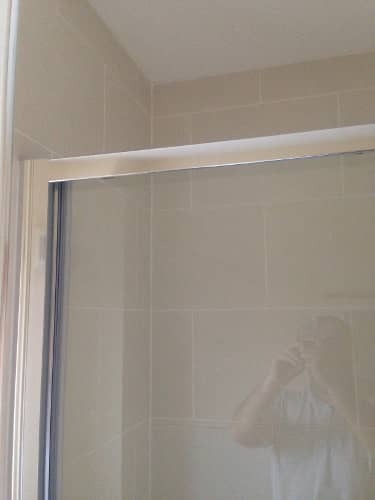 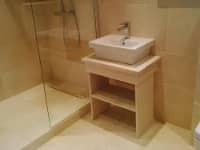 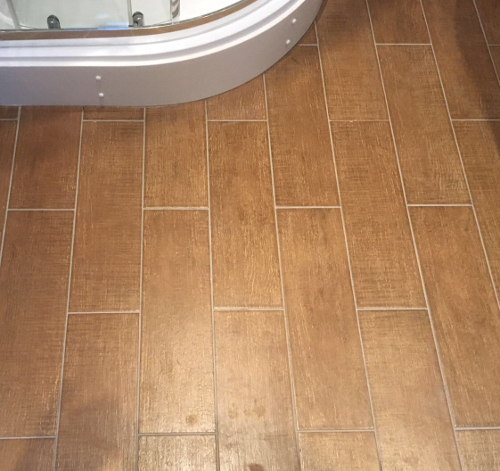 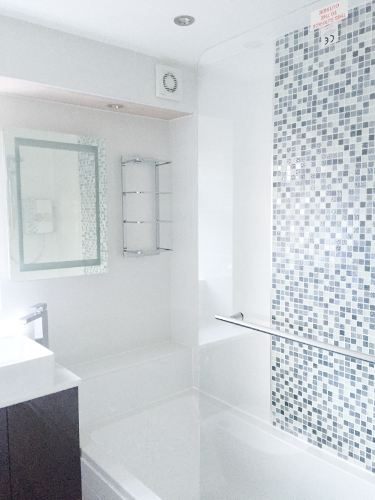 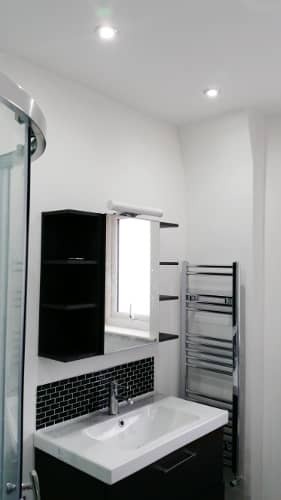 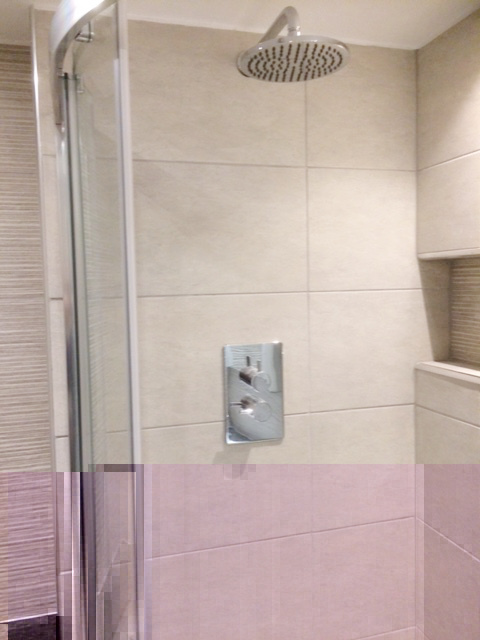 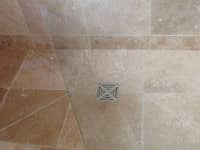 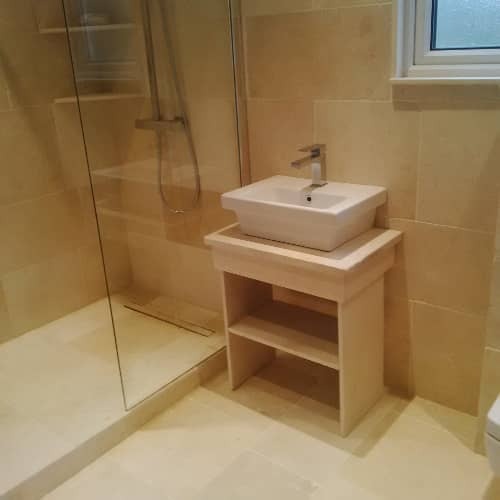 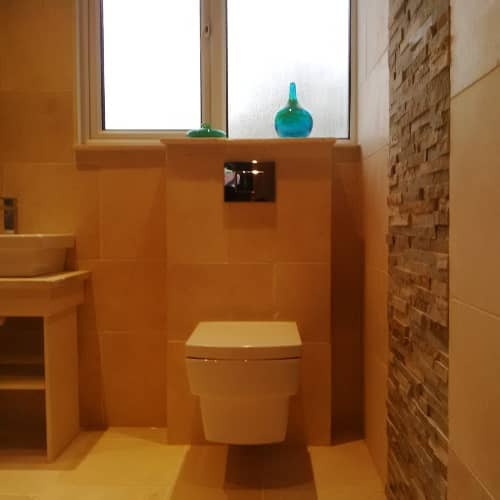 As you'll see, all bathrooms start from empty shells, and we manage the project from start to finish. 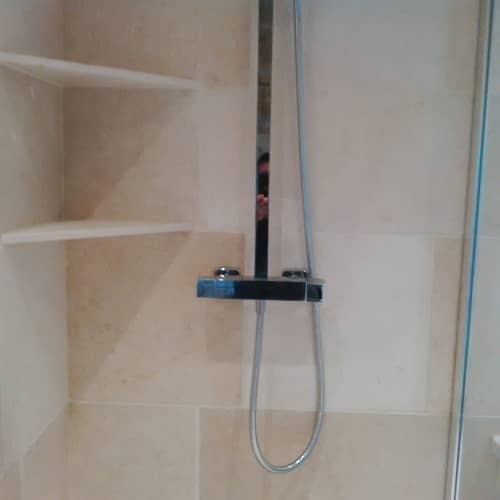 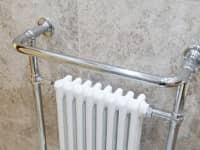 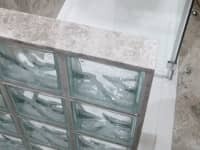 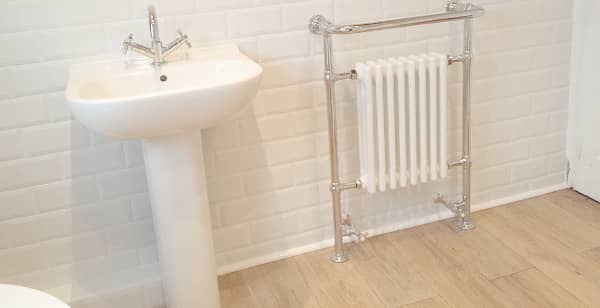 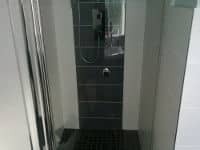 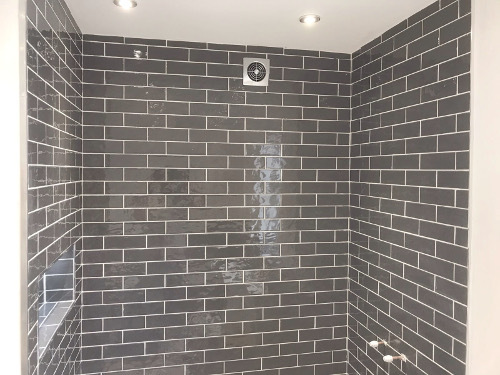 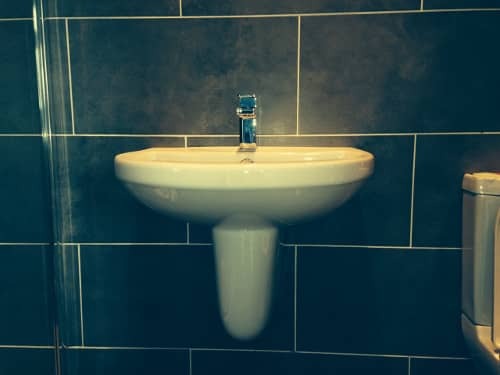 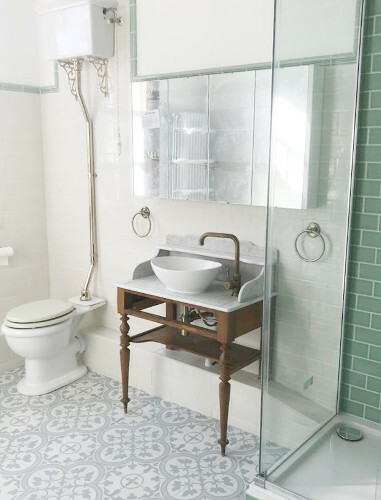 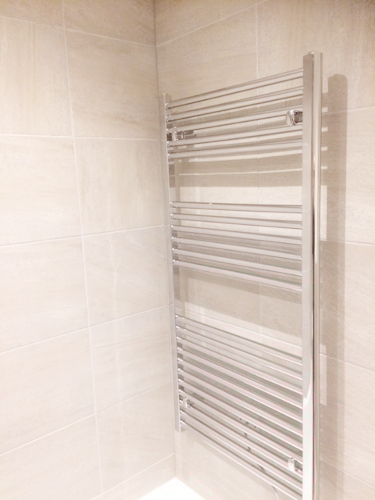 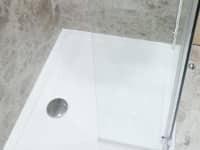 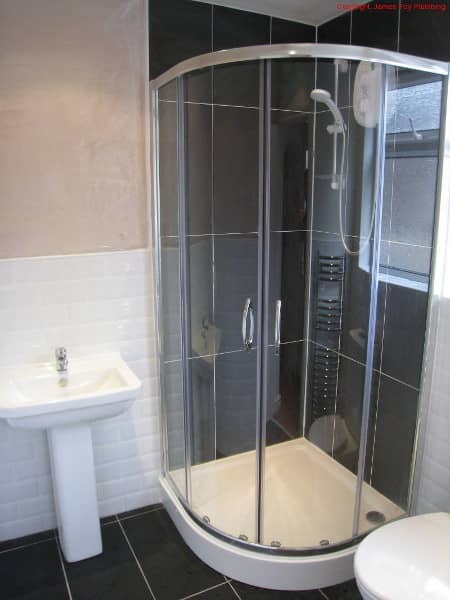 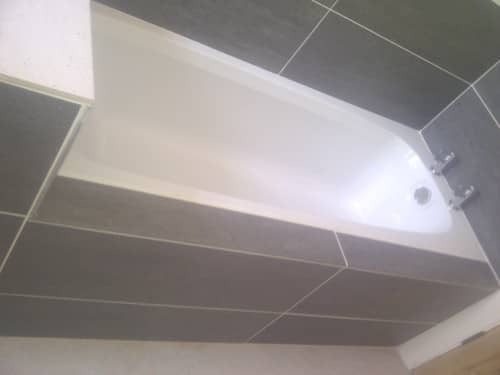 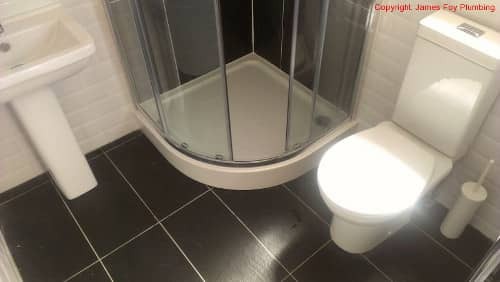 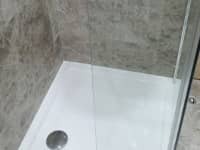 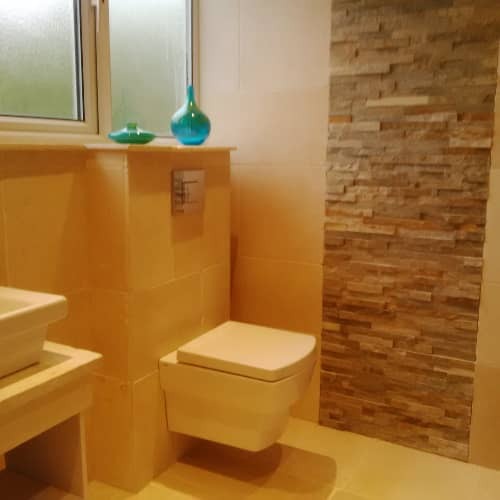 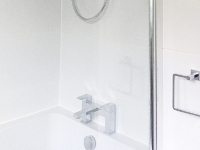 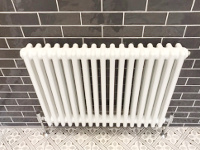 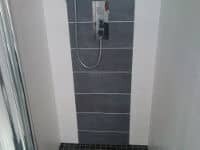 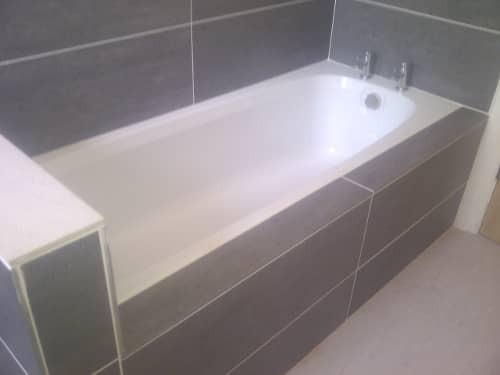 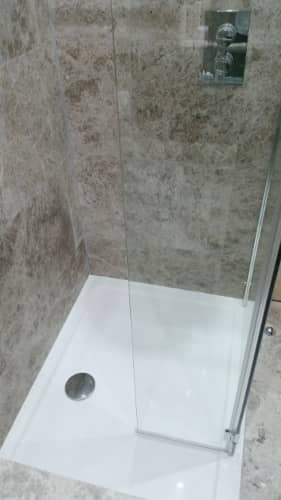 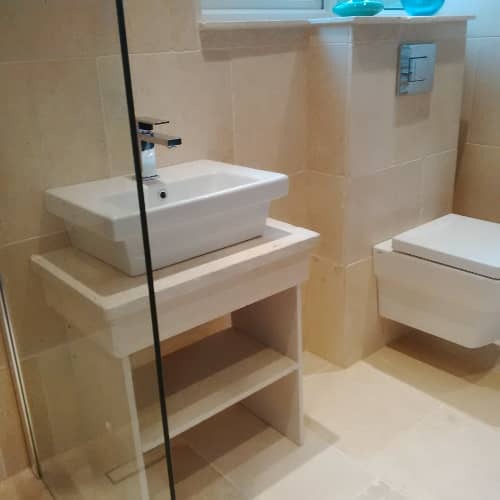 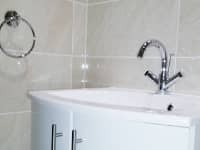 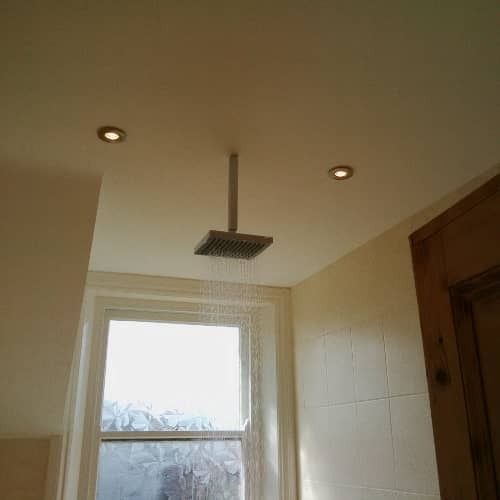 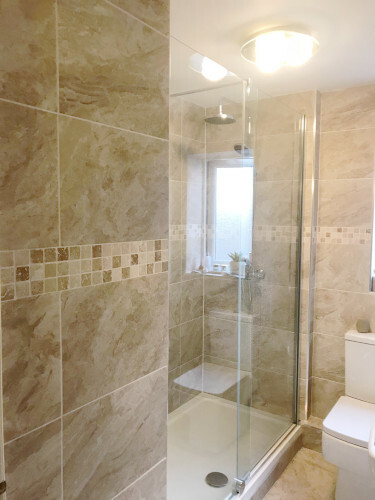 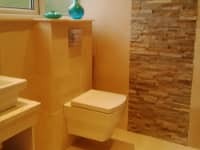 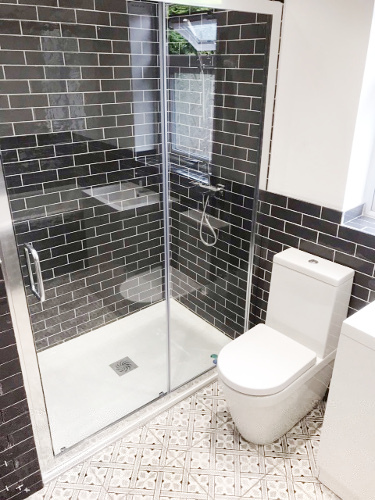 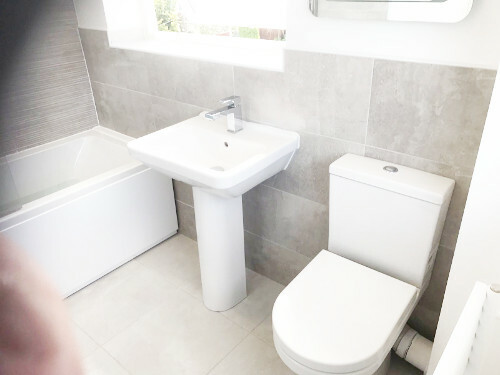 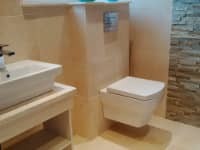 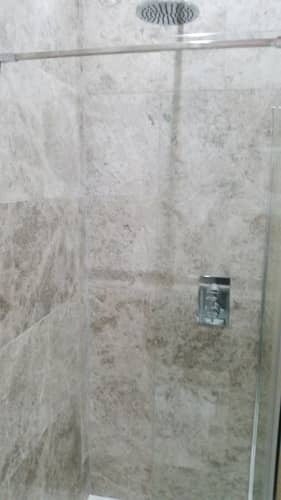 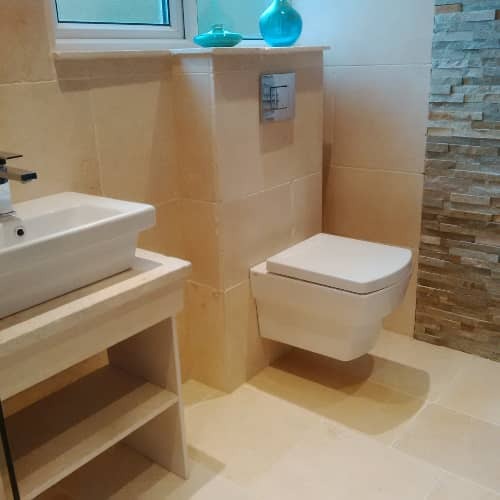 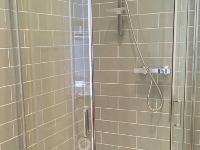 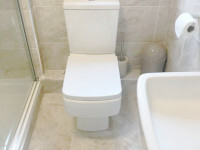 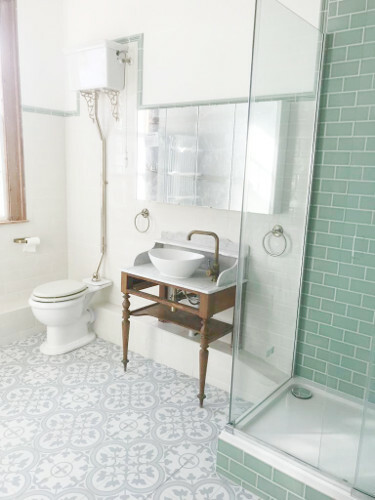 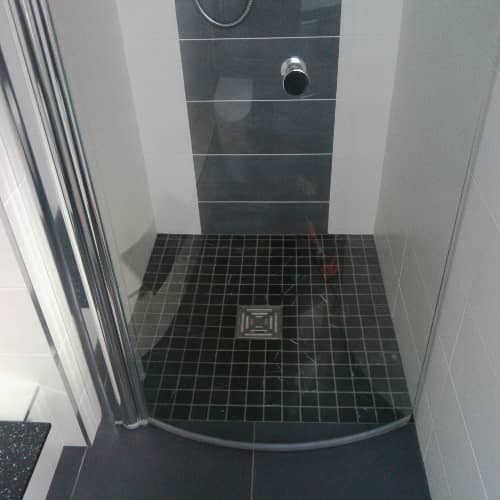 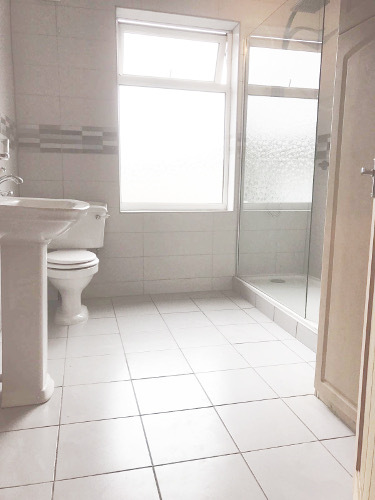 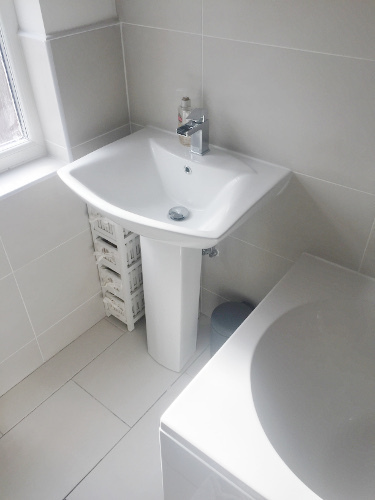 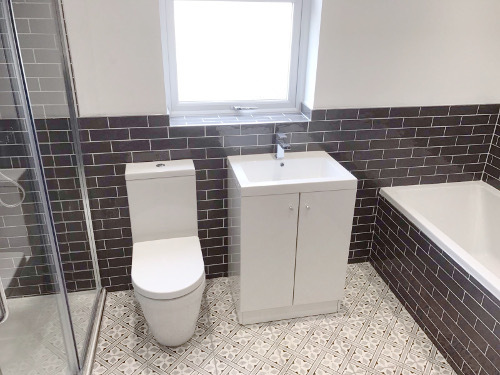 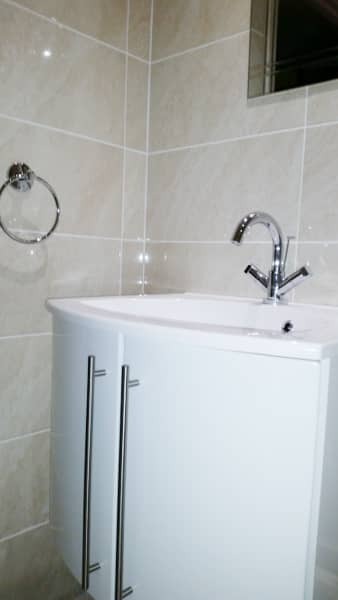 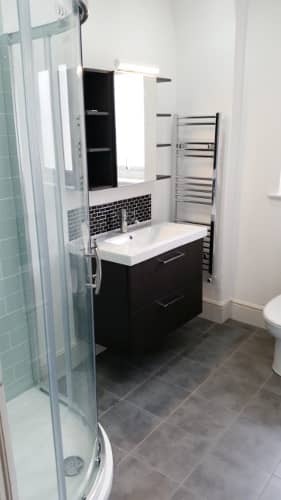 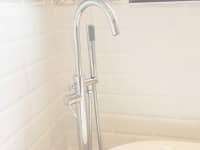 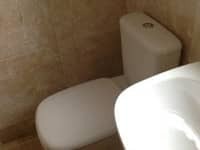 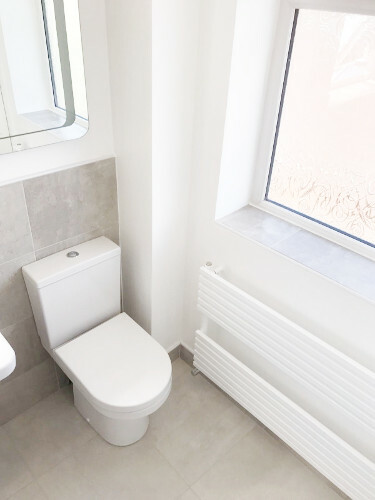 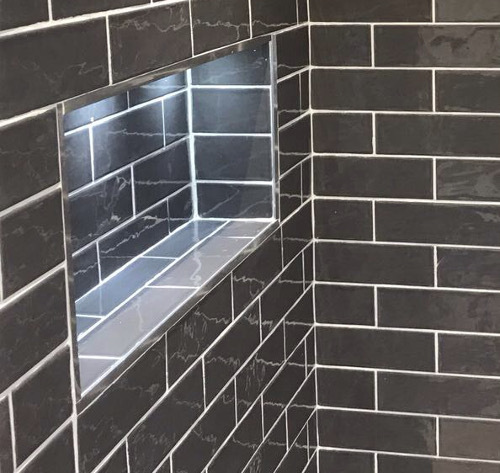 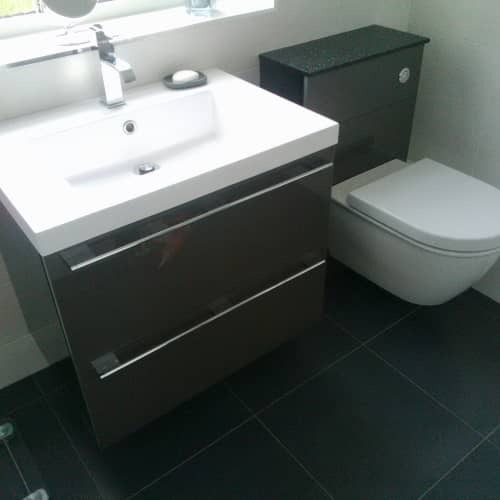 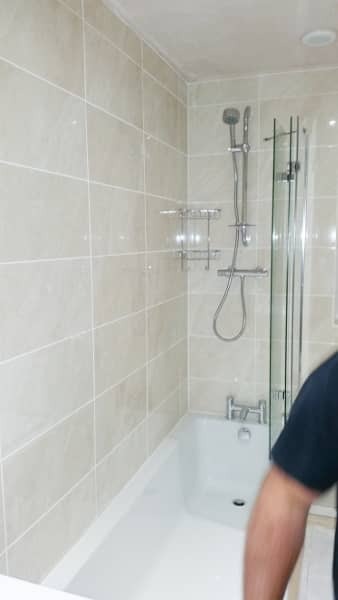 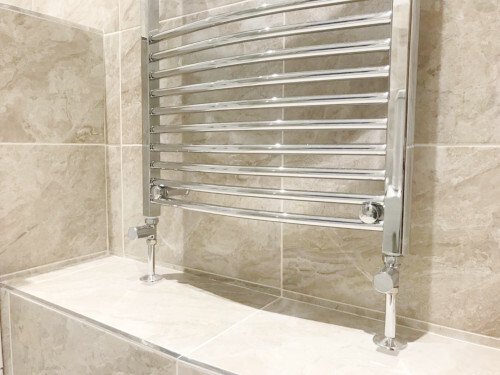 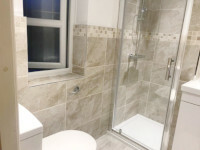 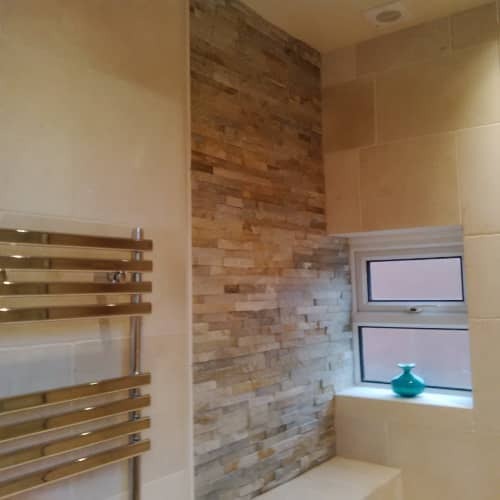 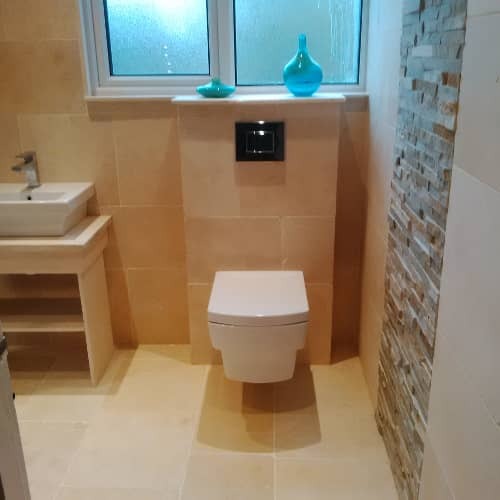 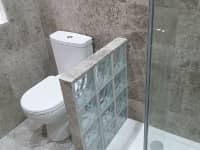 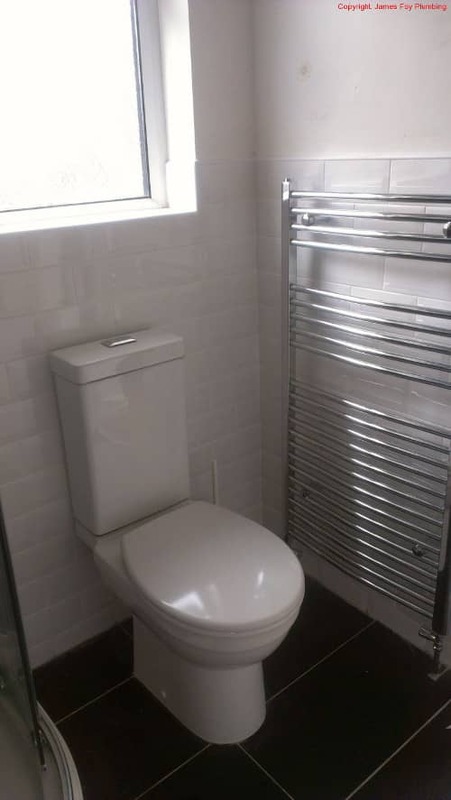 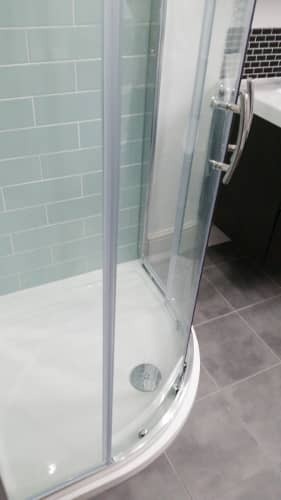 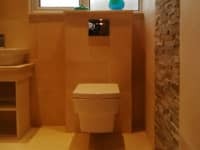 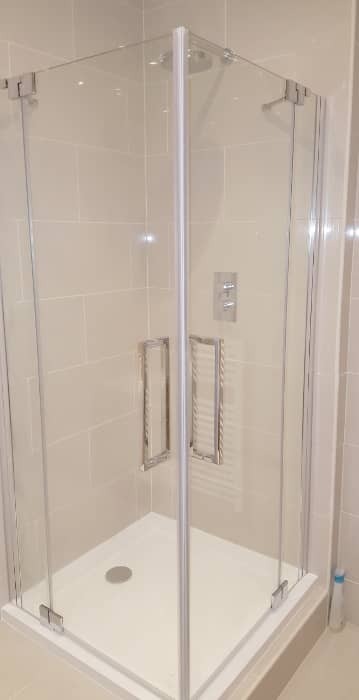 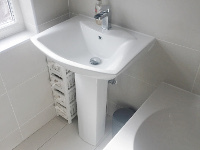 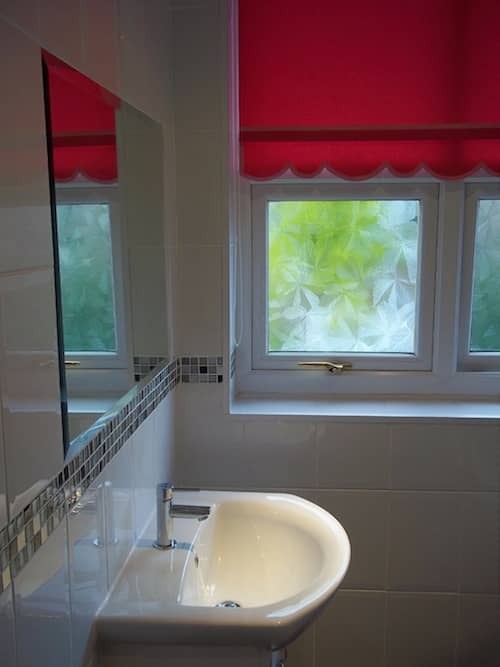 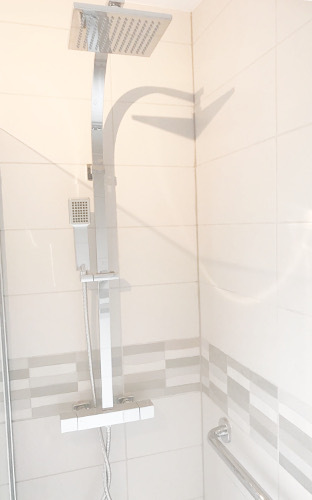 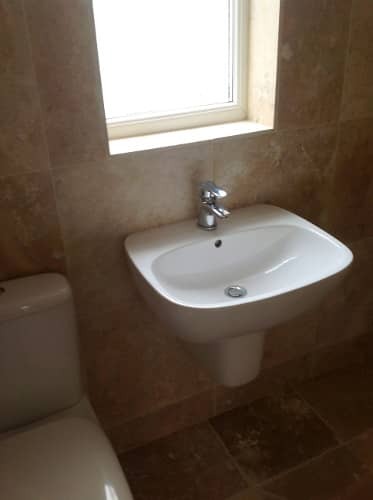 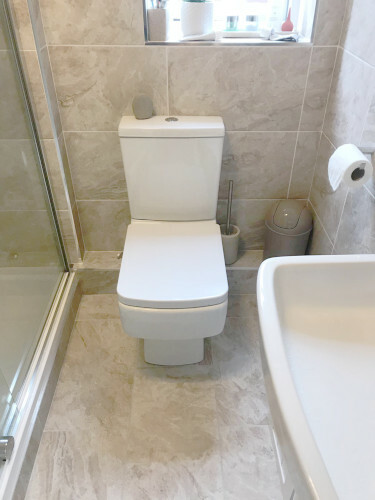 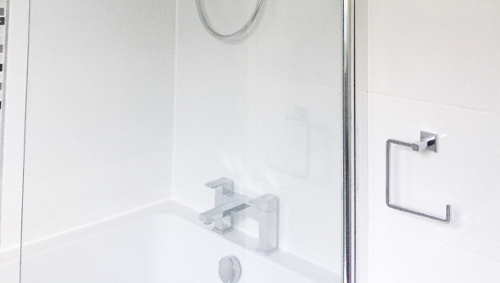 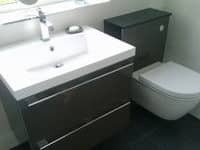 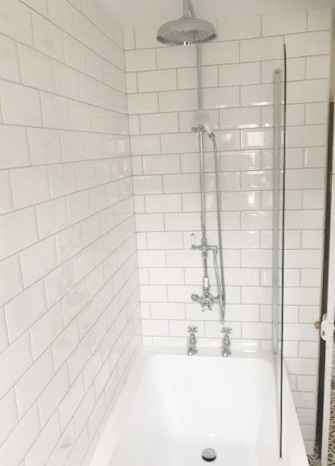 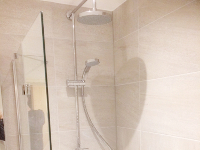 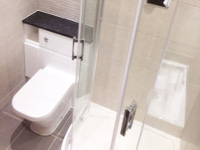 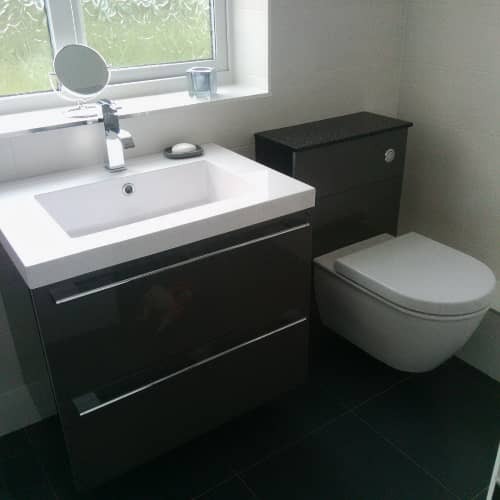 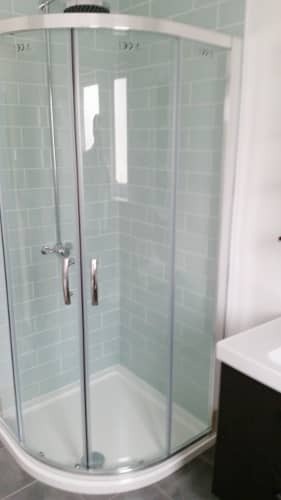 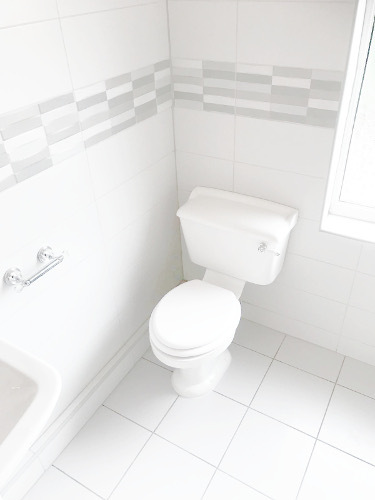 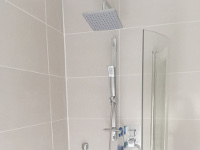 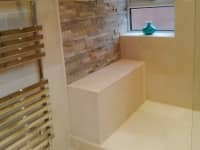 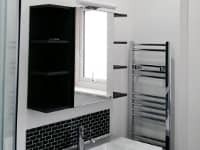 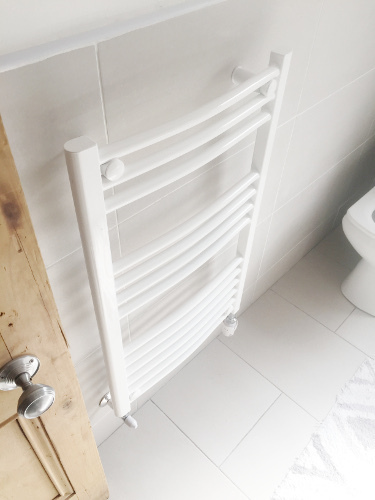 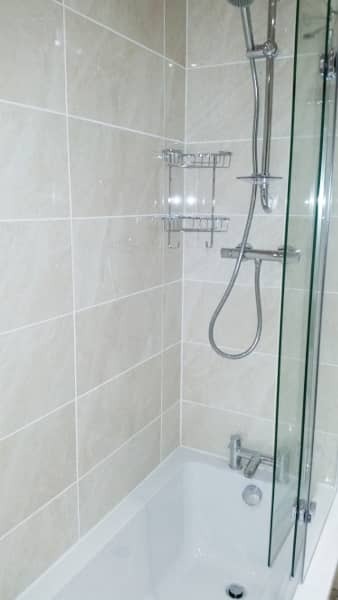 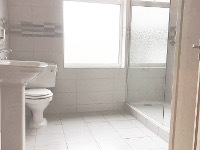 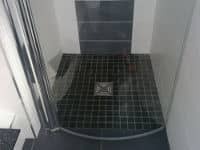 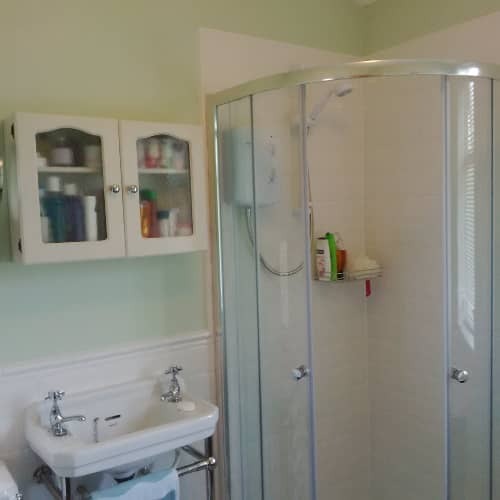 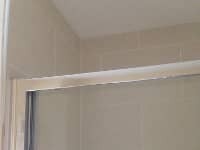 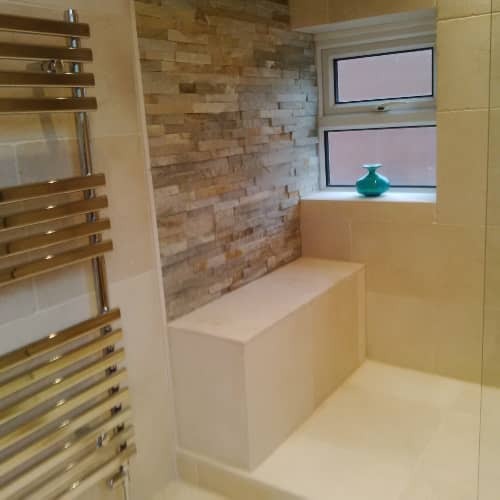 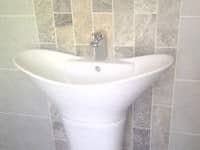 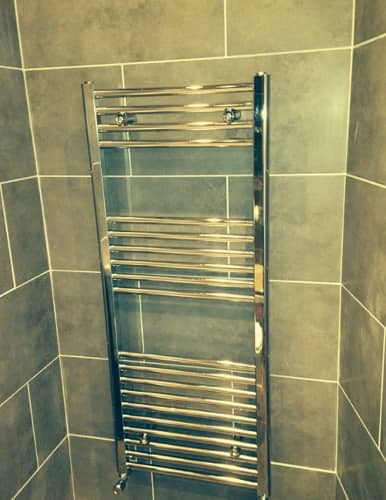 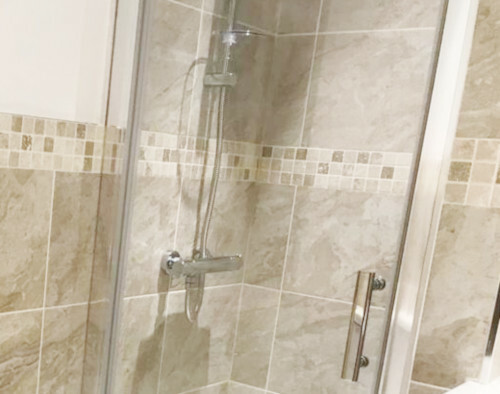 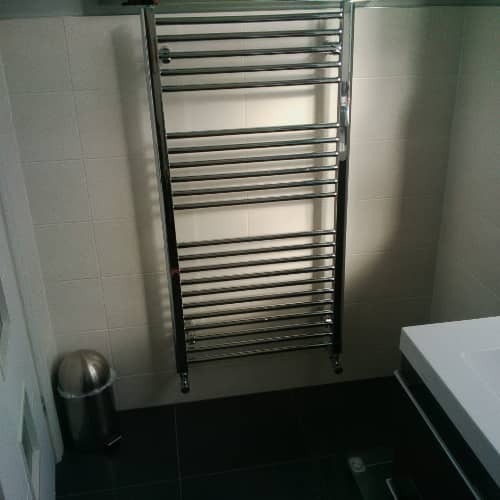 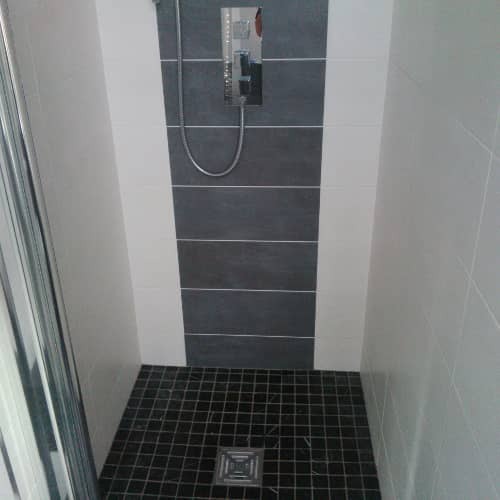 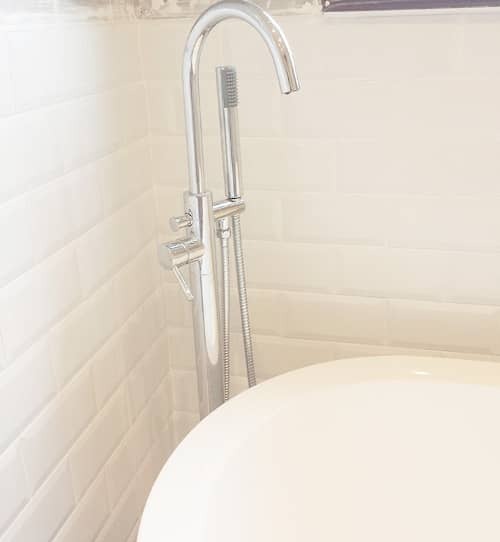 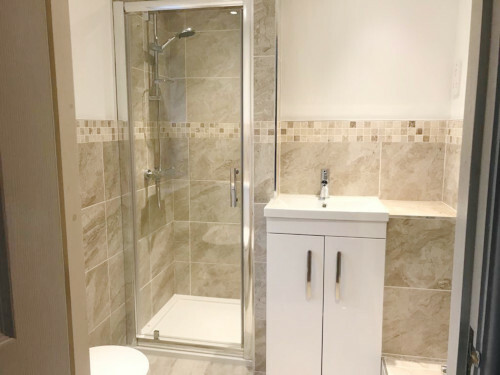 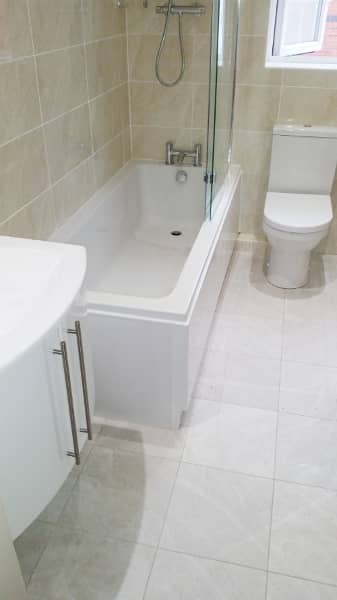 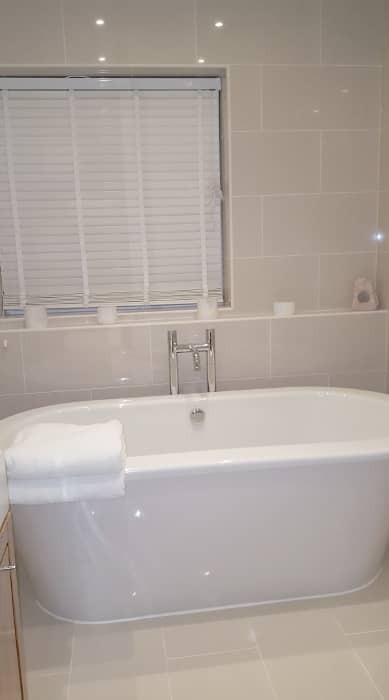 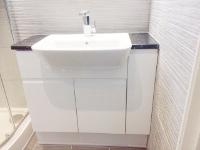 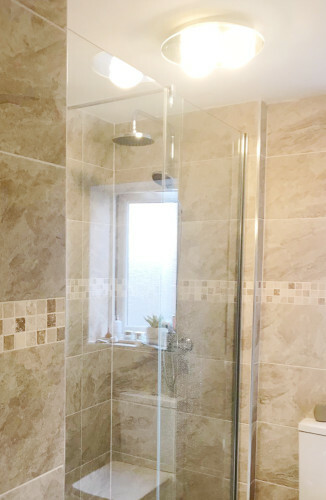 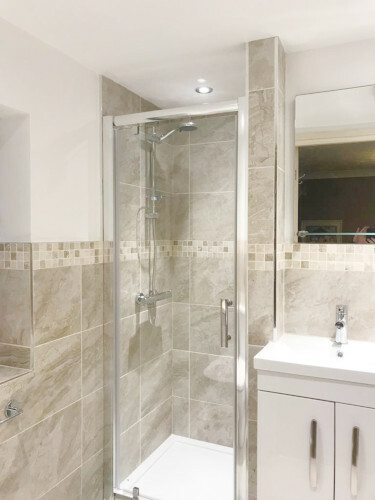 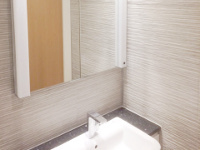 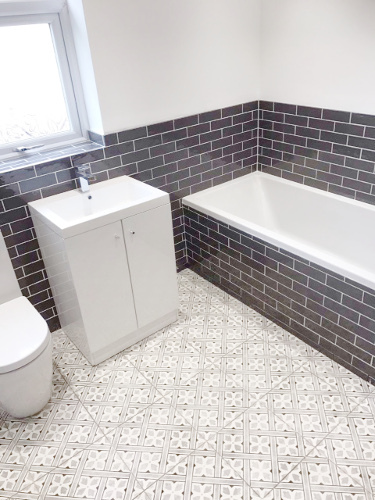 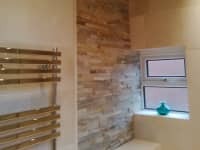 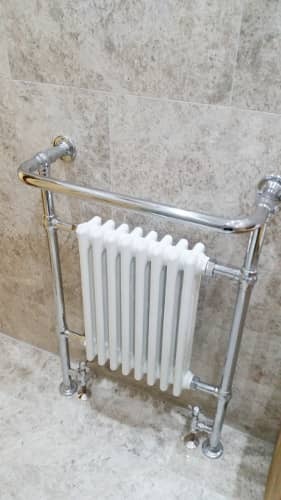 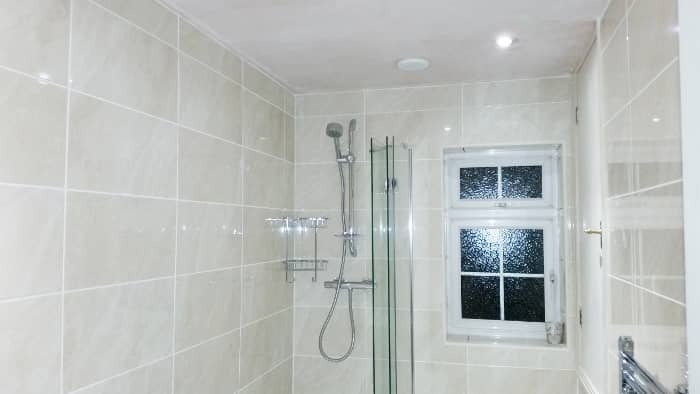 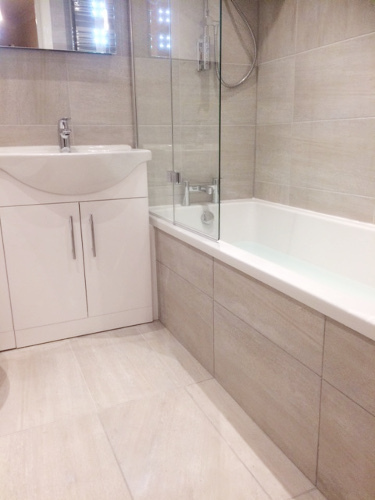 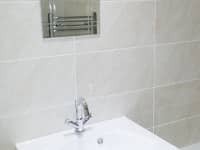 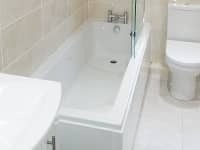 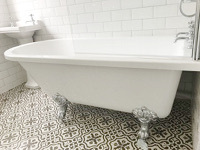 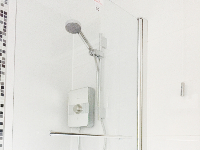 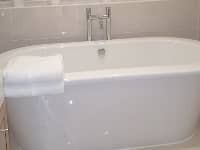 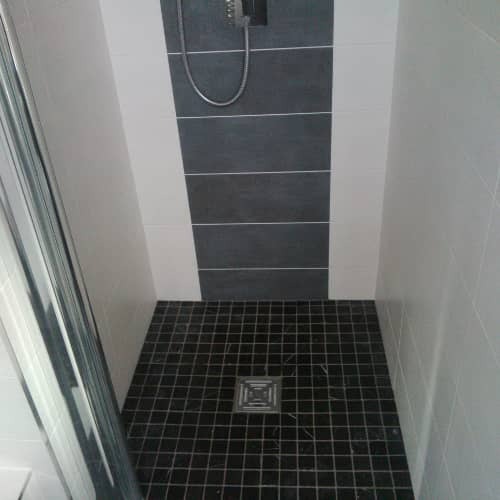 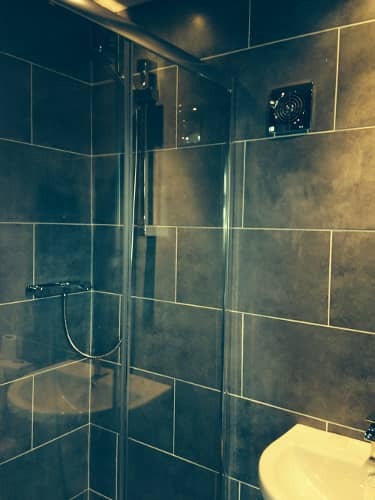 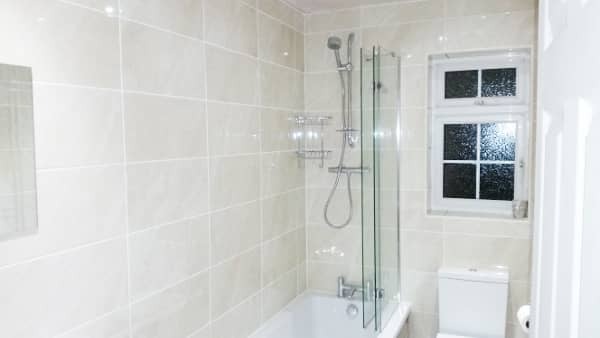 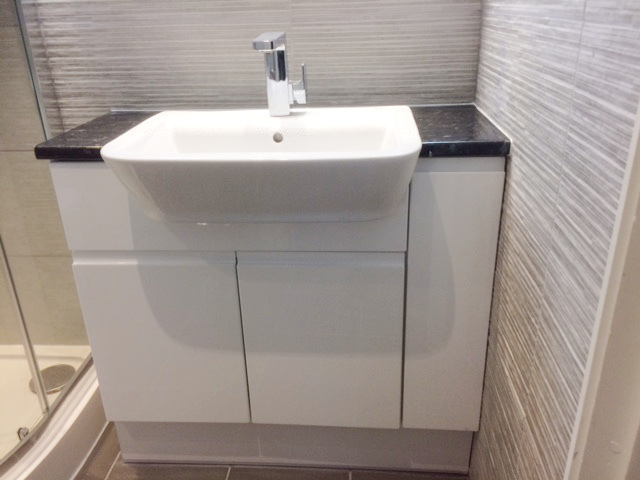 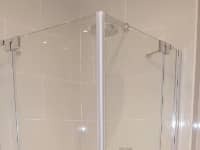 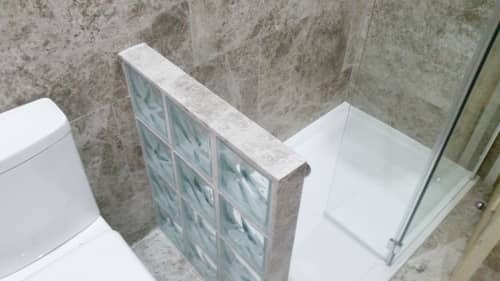 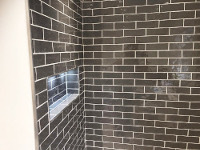 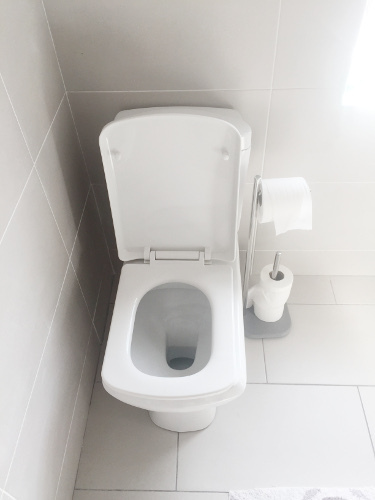 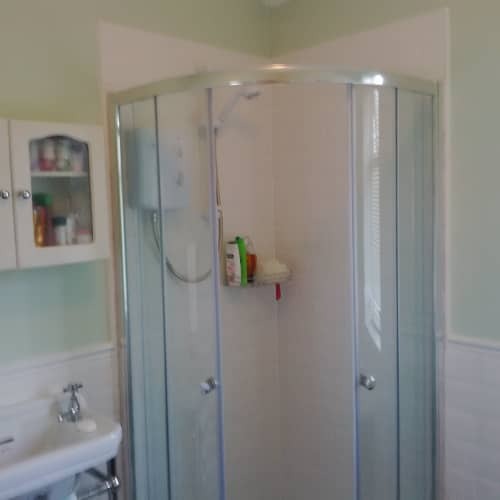 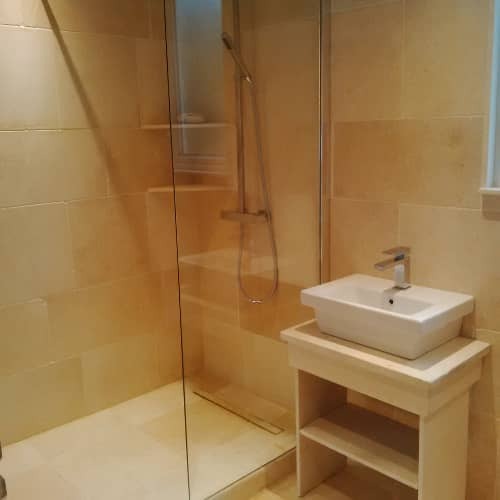 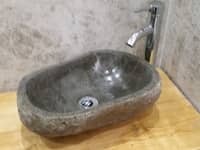 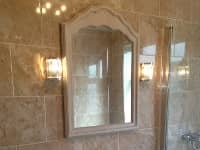 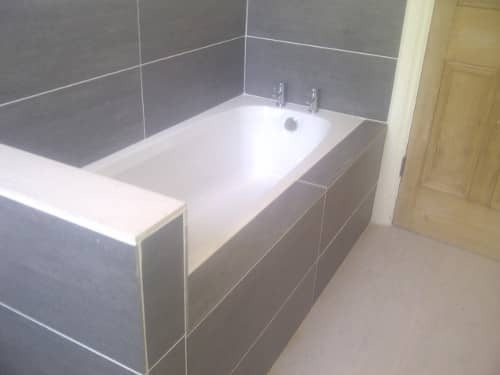 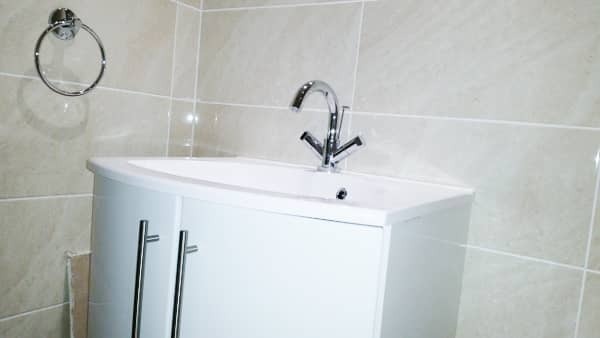 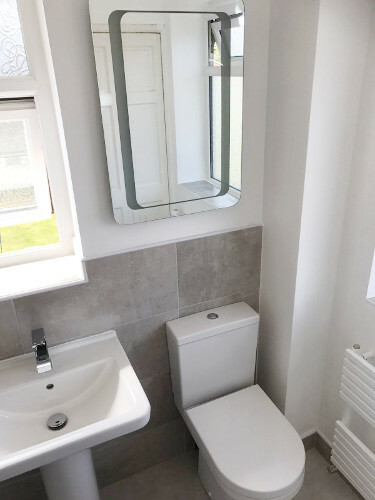 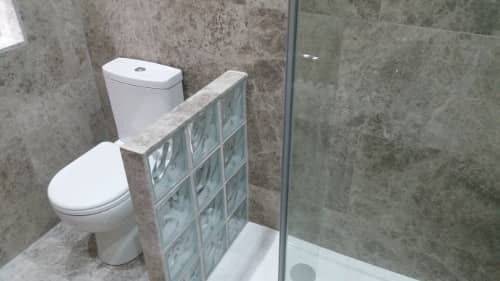 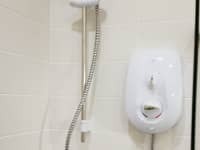 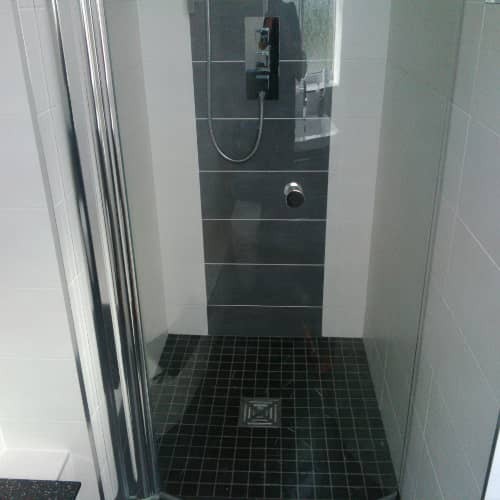 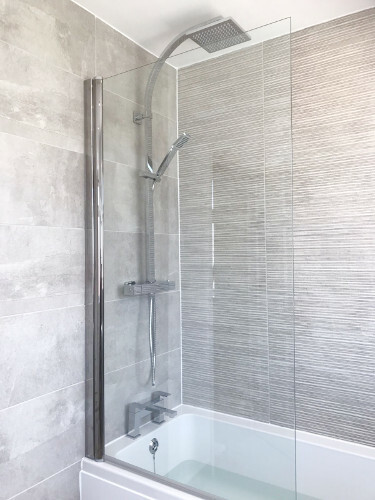 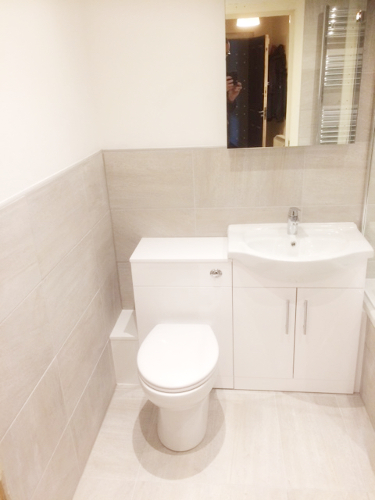 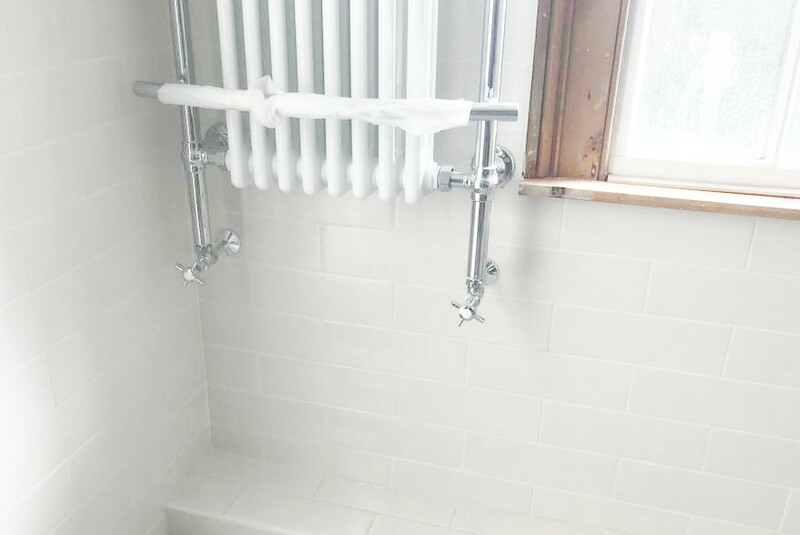 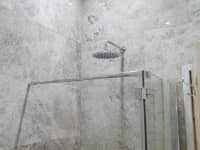 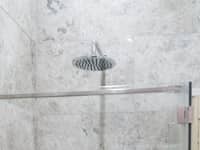 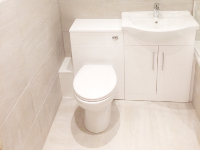 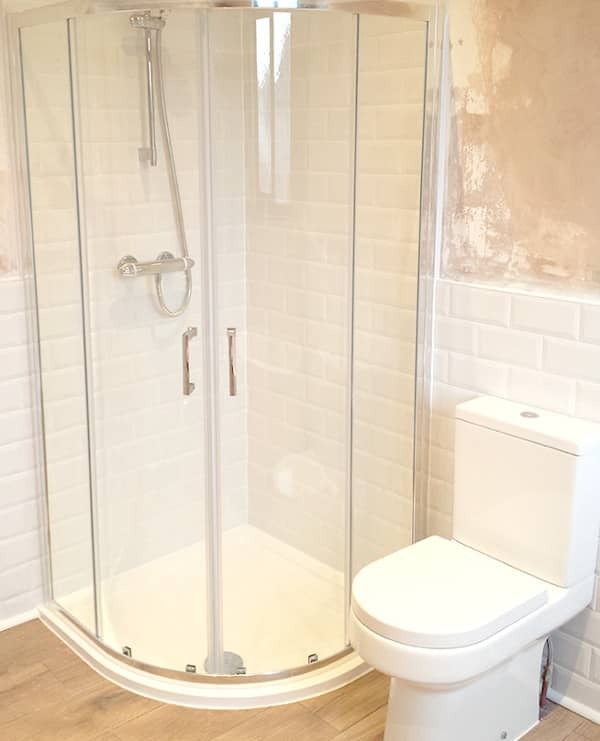 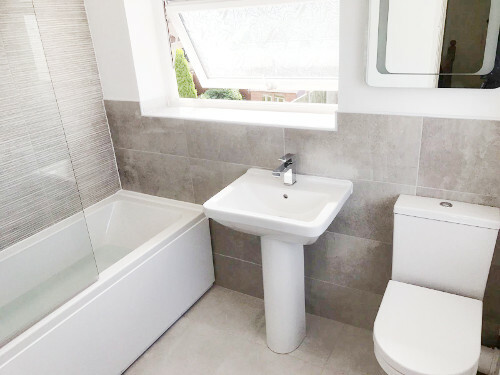 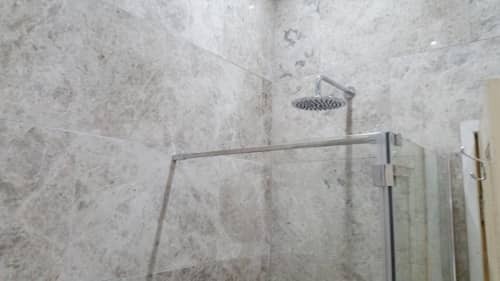 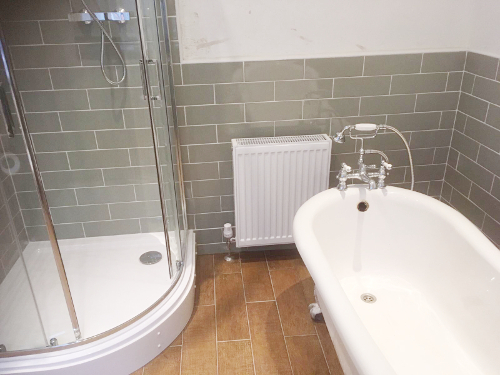 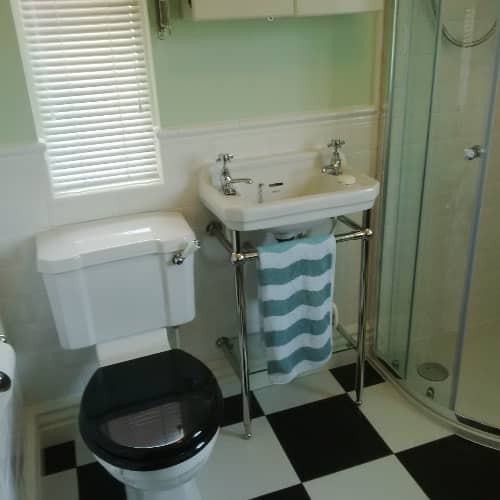 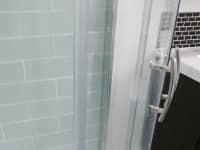 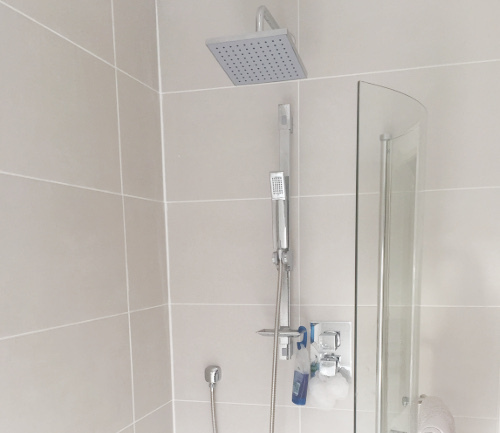 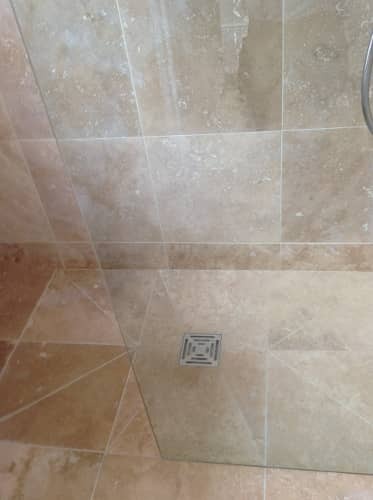 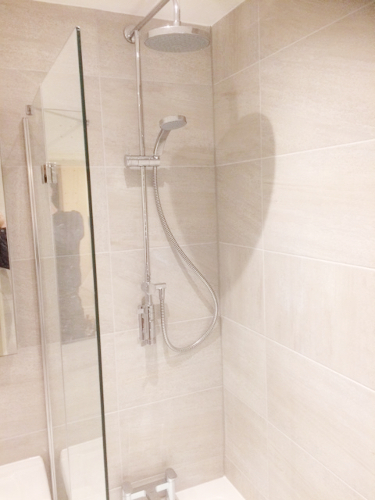 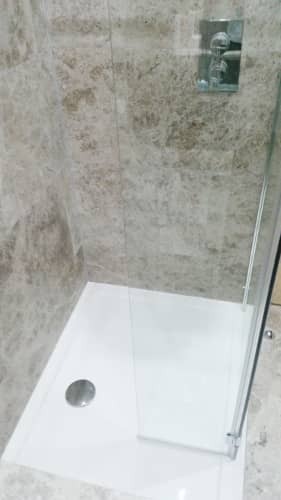 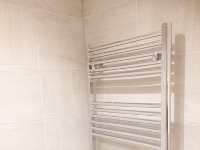 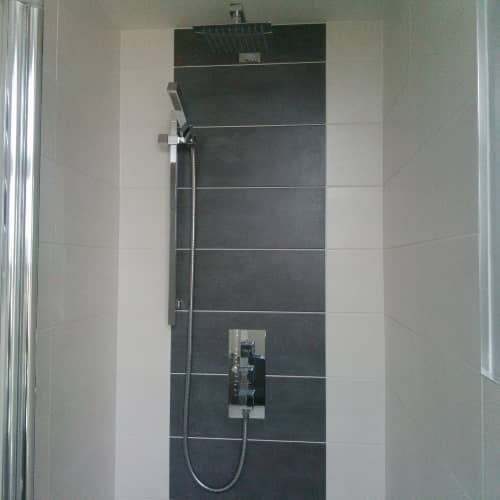 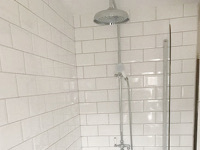 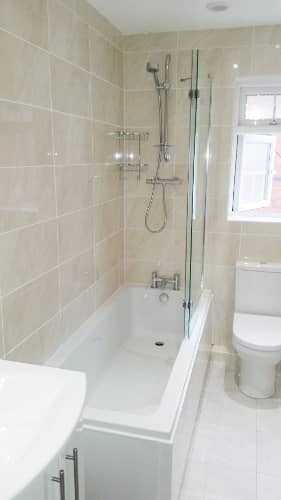 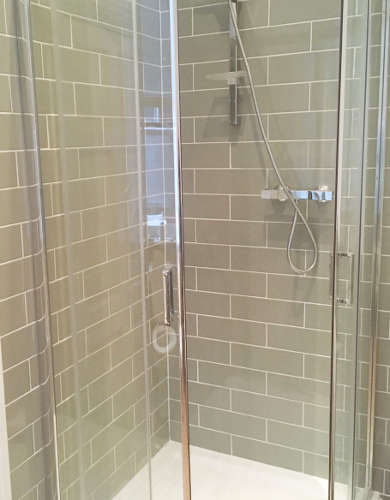 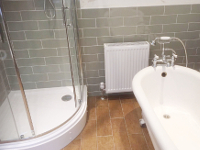 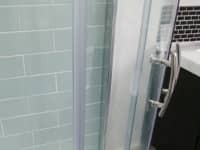 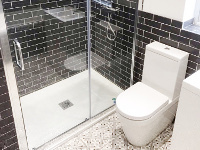 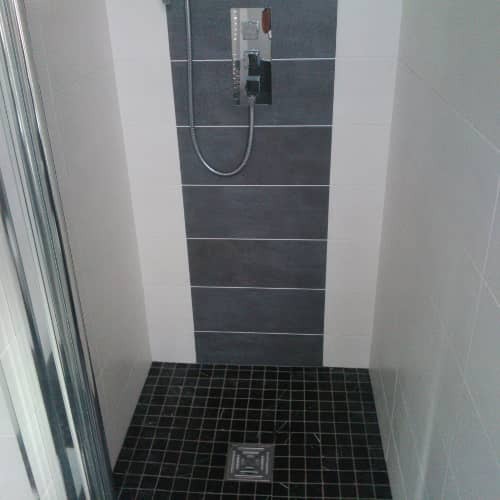 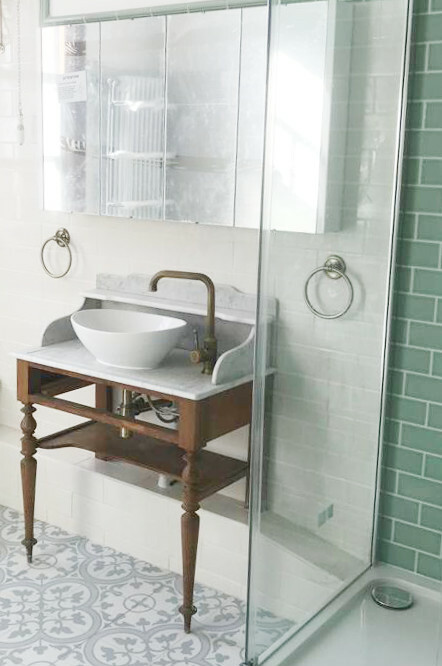 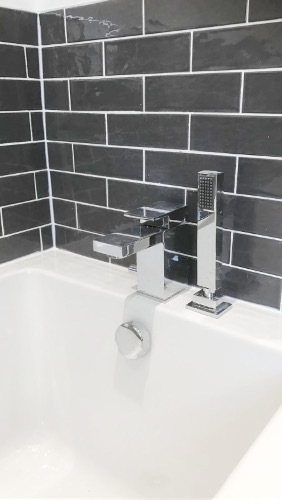 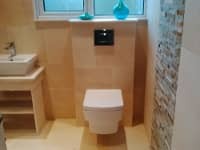 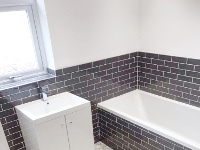 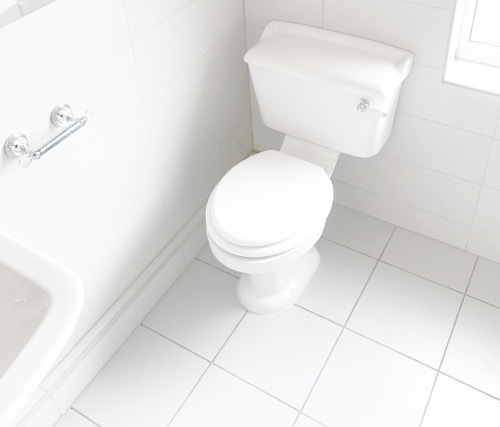 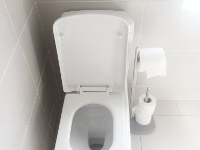 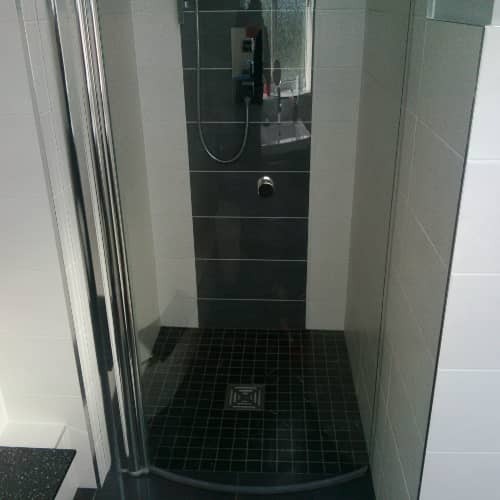 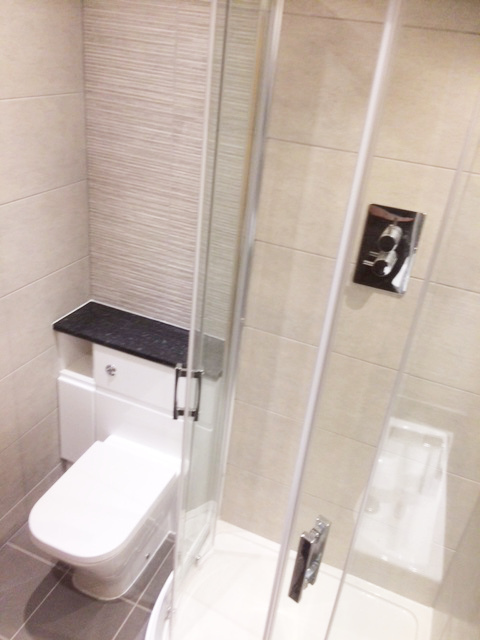 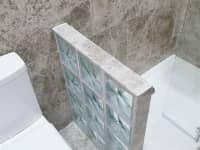 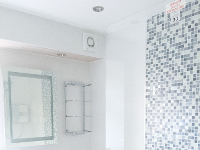 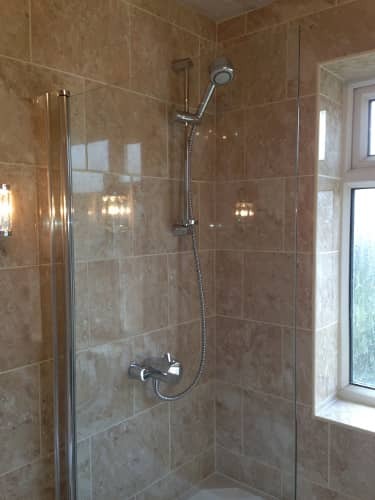 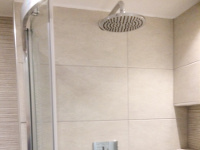 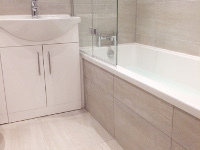 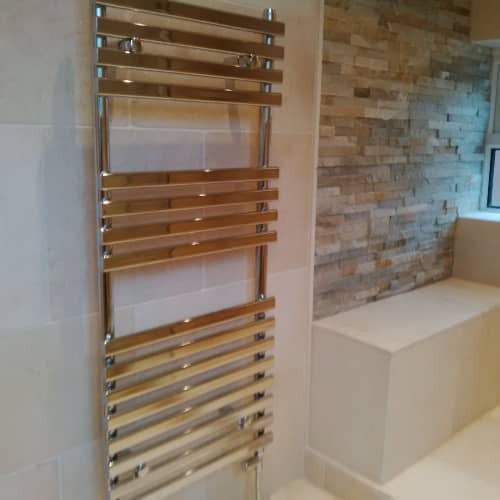 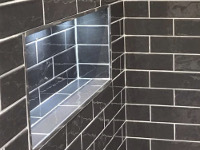 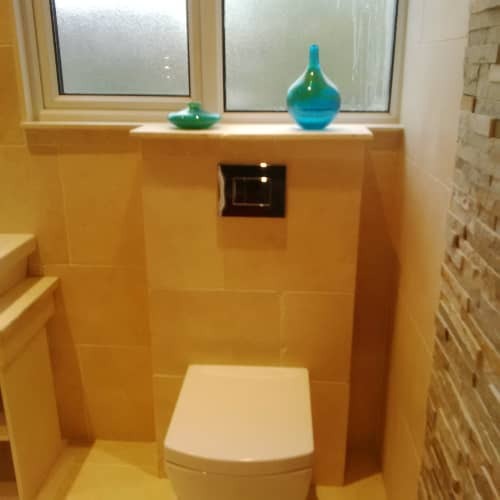 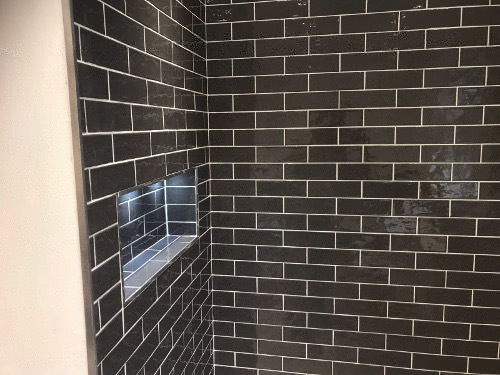 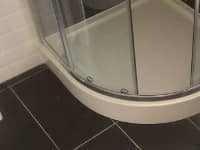 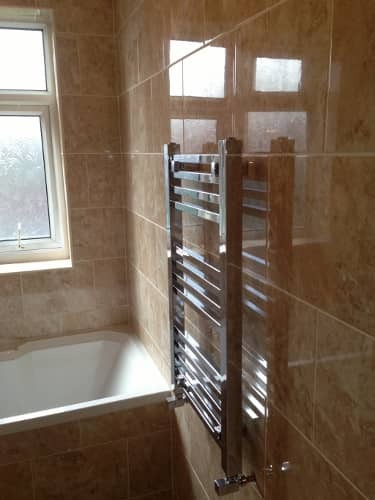 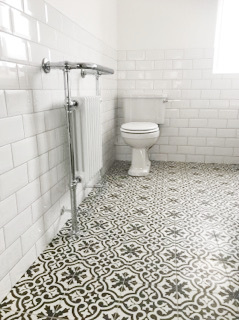 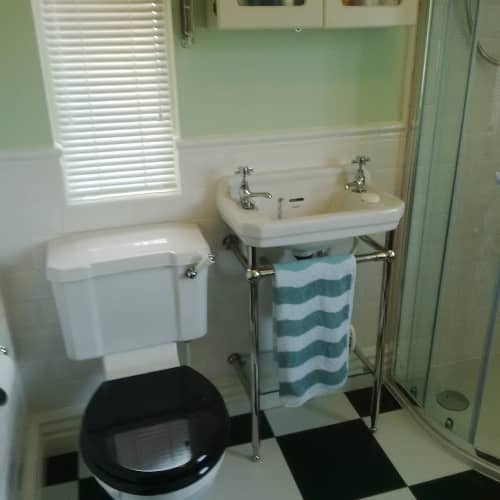 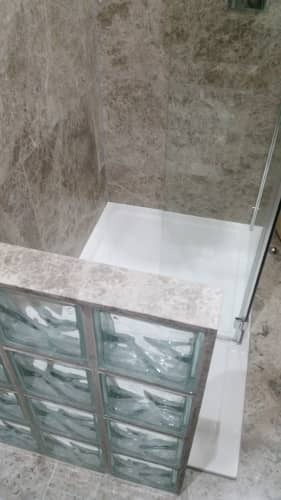 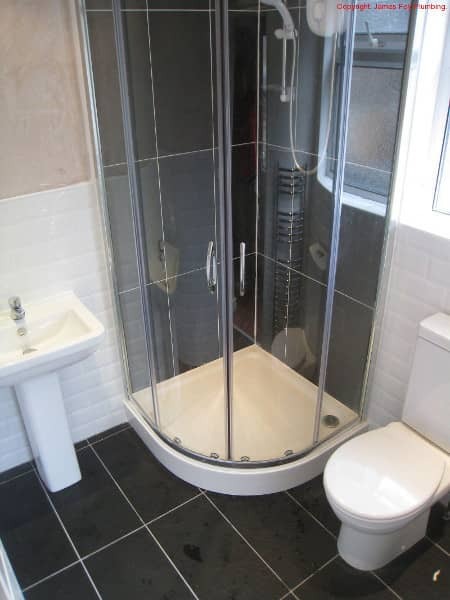 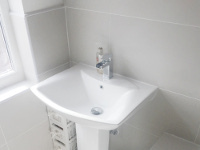 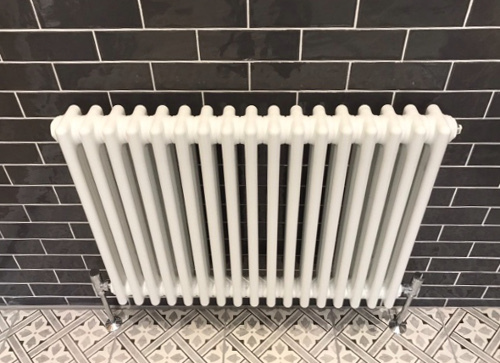 We have excellent relationships with our previous customers, and if you decide to select us for your bathroom installation, we can often take you to see the very bathrooms you see on this page. We offer finance to our customers and clients. 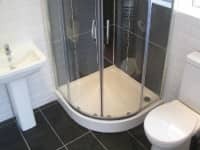 We offer 'Buy Now Pay Later' for 12 months - £0 deposit. 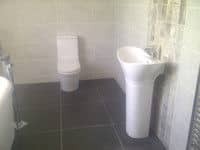 We also offer finance upto 10 years. 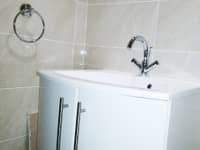 Contact us to discuss our finance options! 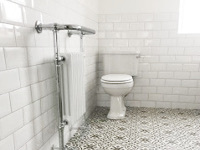 We have £1 Million Public Liability Insurance. You can view our certificate here. 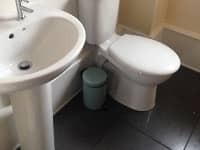 You can view our Gas Safe Registeration by clicking here. 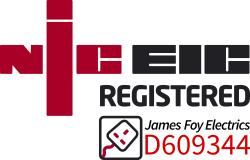 Click the TrustMark logo to see our information. 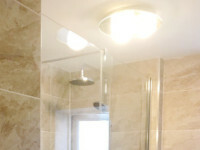 We are members of Liverpool Chamber of Commerce. 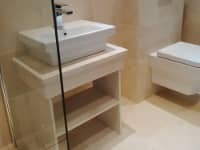 Our company has built a solid reputation with our customers which include large entities that are known worldwide. We operate solely in Liverpool. 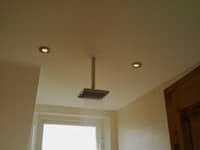 We are very familiar with our local community, area and all our engineers being from Liverpool themselves. 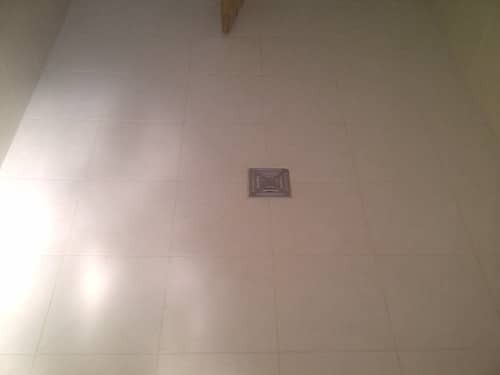 Our reputation has developed from our high quality workmanship, customer satisfaction, reliability and fairness. 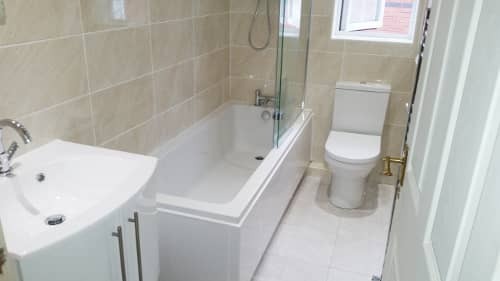 We offer our services to all areas of Liverpool, including Aintree, Anfield, Croxteth, Everton, Kensington & Fairfield, Kirkdale, Old Swan, Speke-Garston, Wavetree & West Derby.